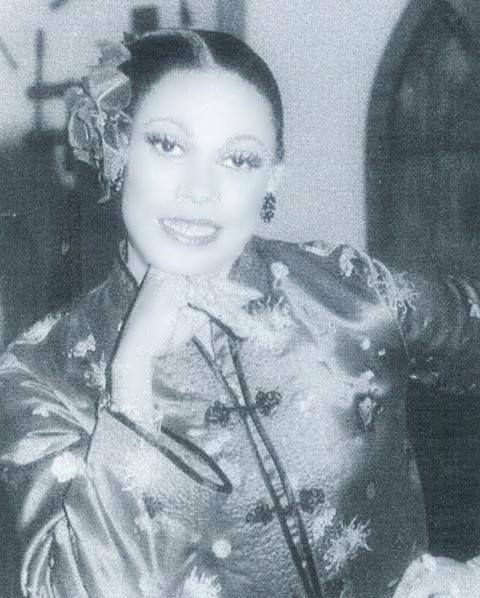 Sonya Ross is an entertainer in Columbus, Ohio. 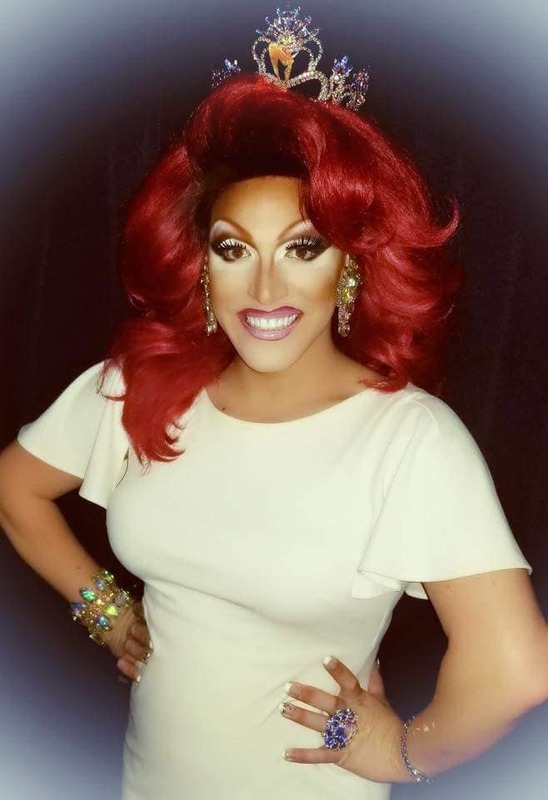 Dee Ranged is an entertainer out of Jacksonville, Florida but has also called Cincinnati, Ohio and Nashville, Tennessee home. 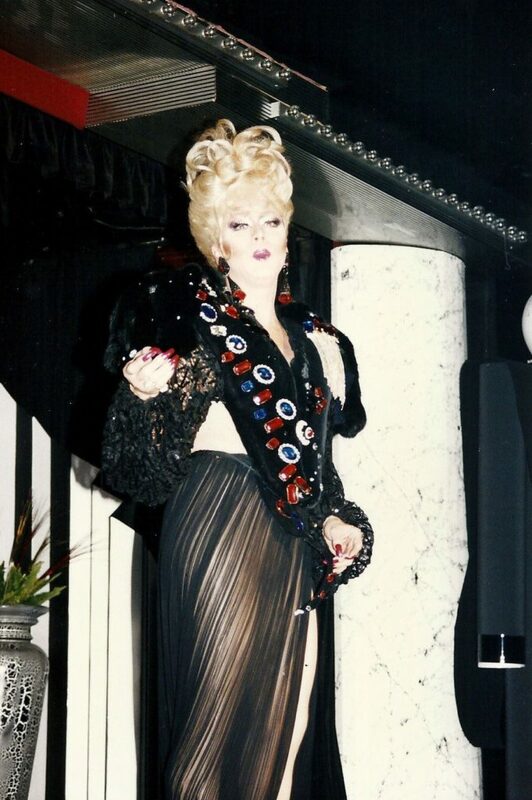 Dee is also a former Miss Parliament House. 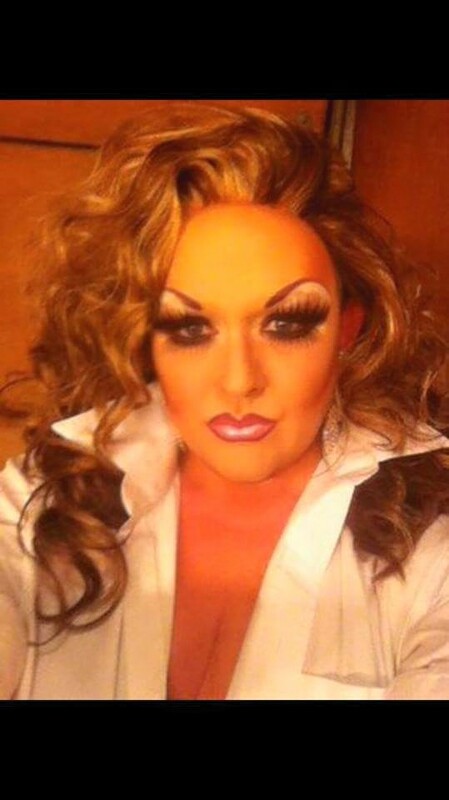 Paige Passion is from Columbus, Ohio. 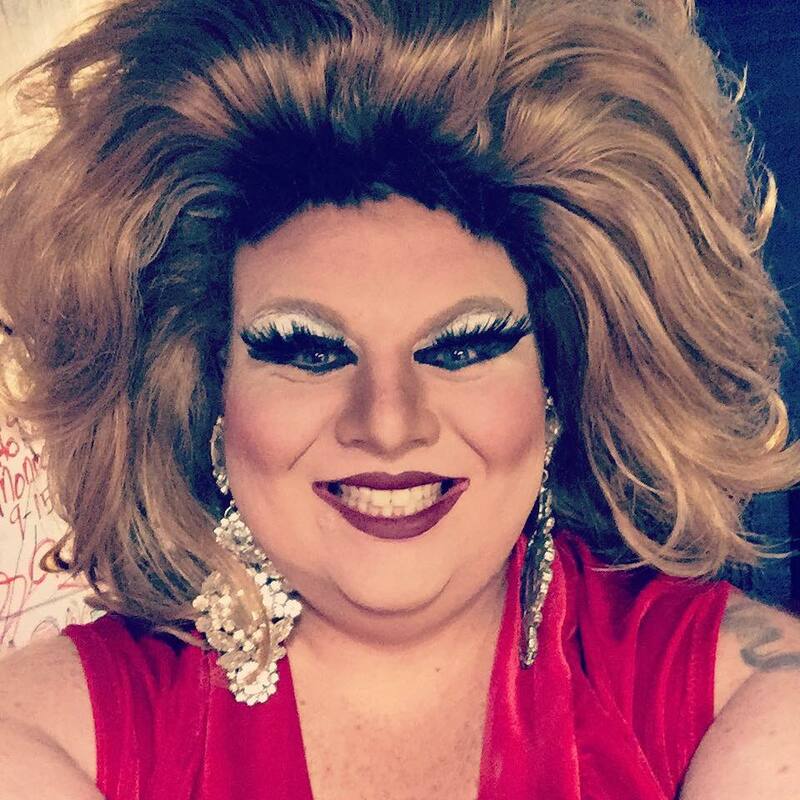 She has been a featured entertainer or show director at several venues in the area to include Axis Night Club, Blondies Bar & Patio, Pyramid II, SomeWhere Else, Southbend Tavern, Club 202 and Wall Street Night Club. 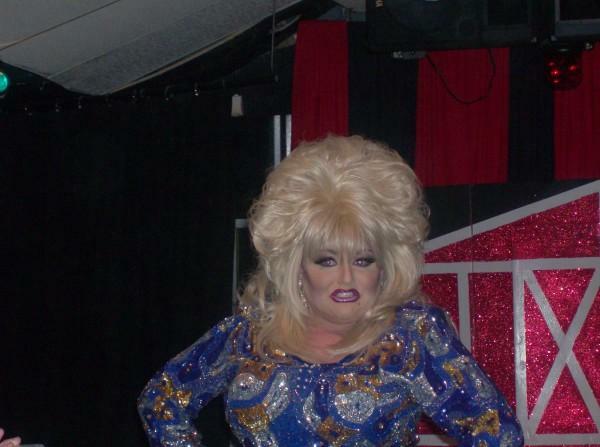 Paige also travels all over the state performing and entertaining crowds. 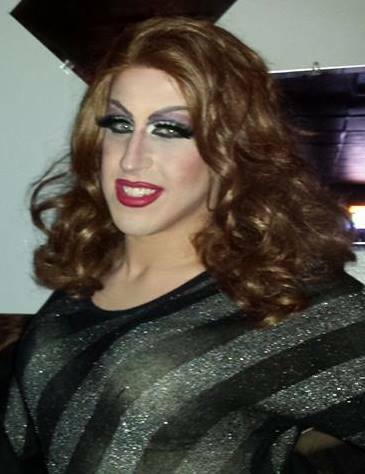 She has been spotted at places like Club Masque and Club Aquarius both in Dayton, Ohio as well as Interbelt Night Club in Akron, Ohio. 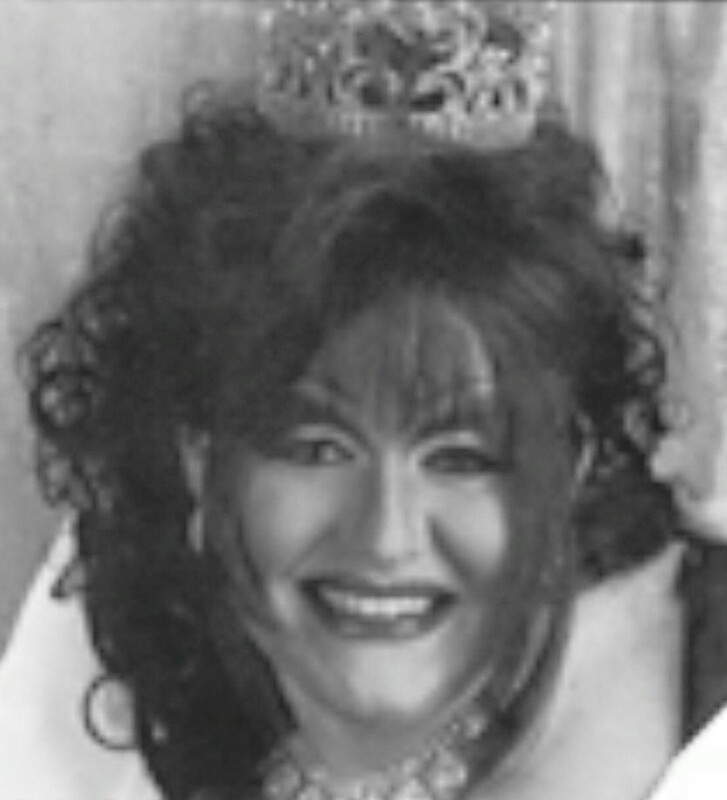 Paige emcee’s various pageants and community events. 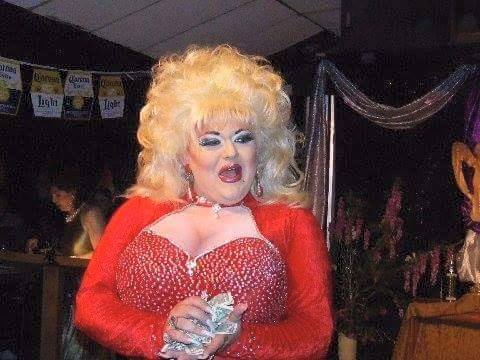 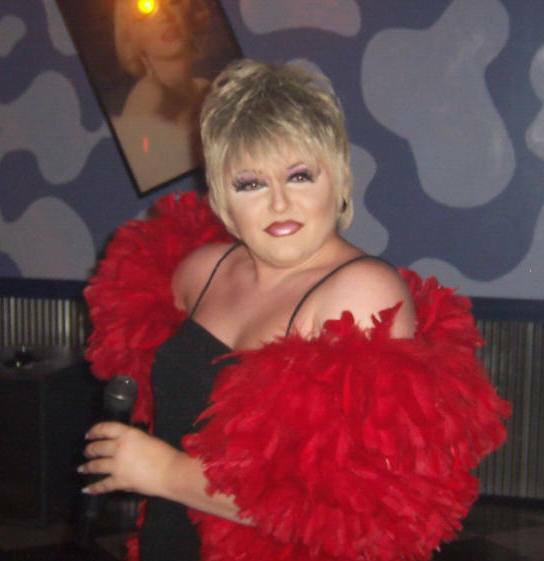 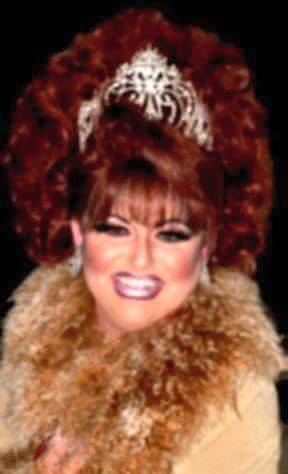 Paige is known for her impersonations of celebrities such as Dolly Parton, Liza Minnelli, and Wynona Judd. 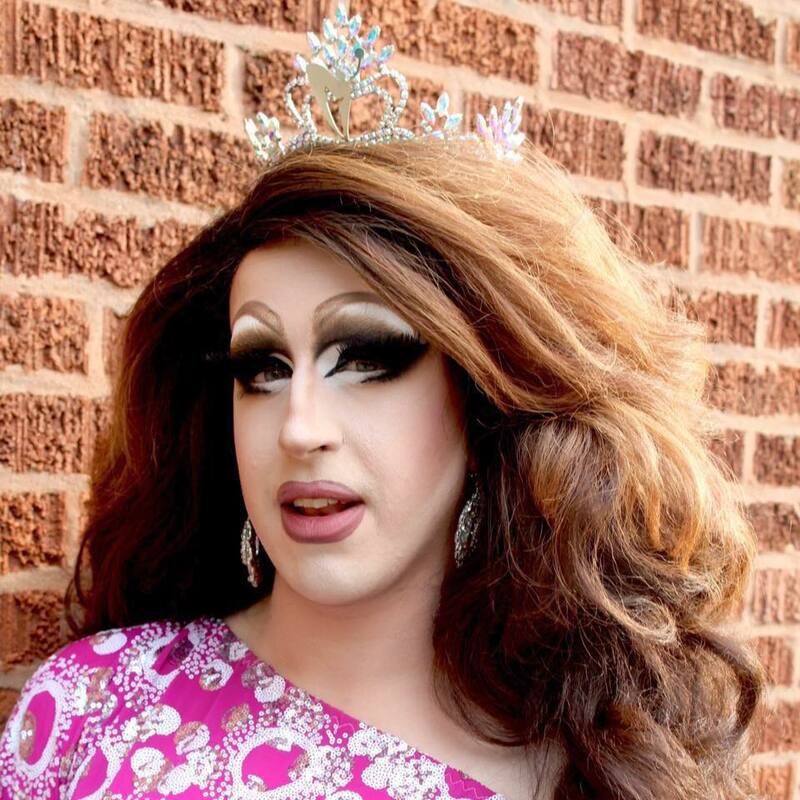 She has won several awards through the Joey Boo Boo Awards, in which the community of Columbus, Ohio votes for their favorite entertainers. 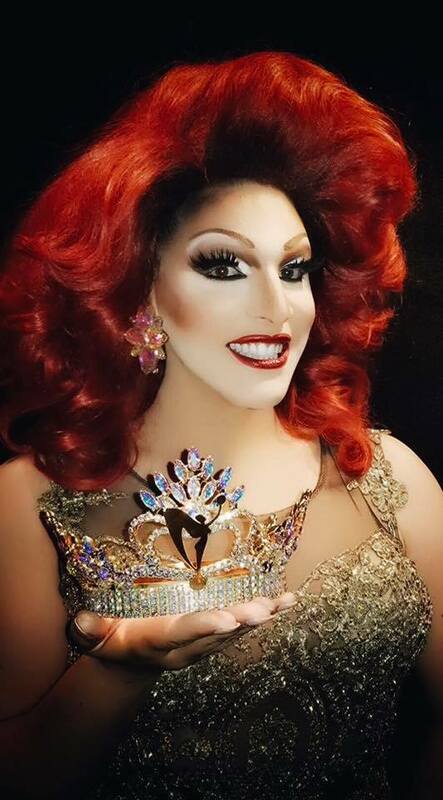 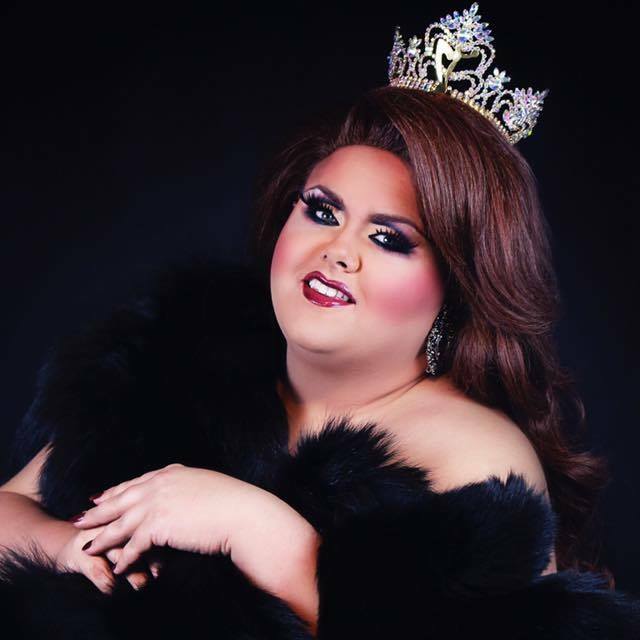 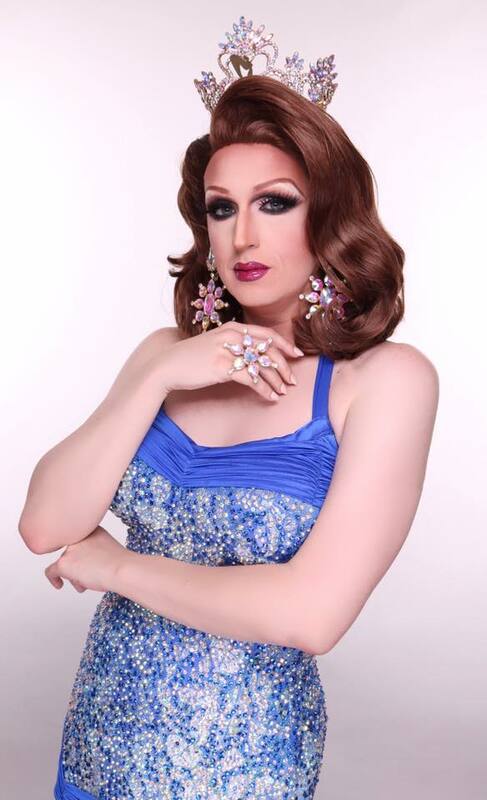 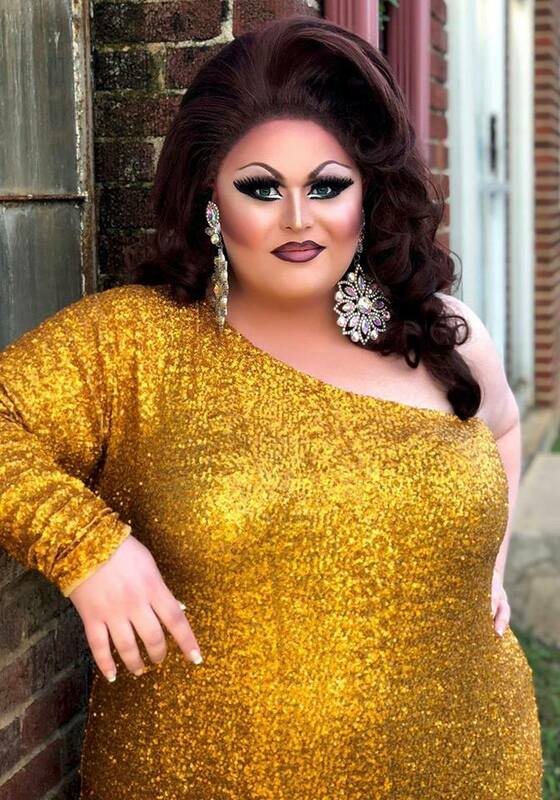 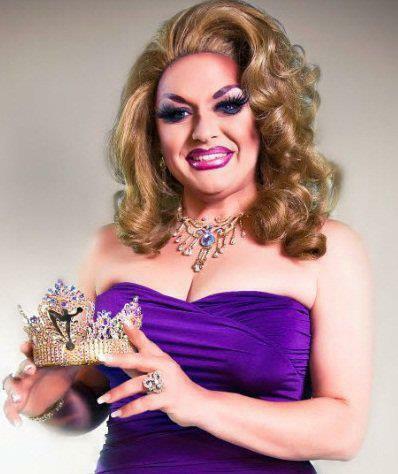 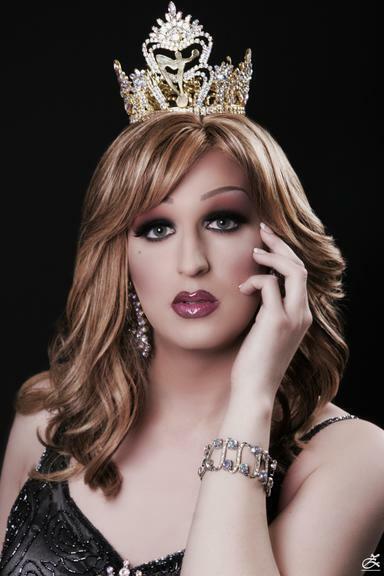 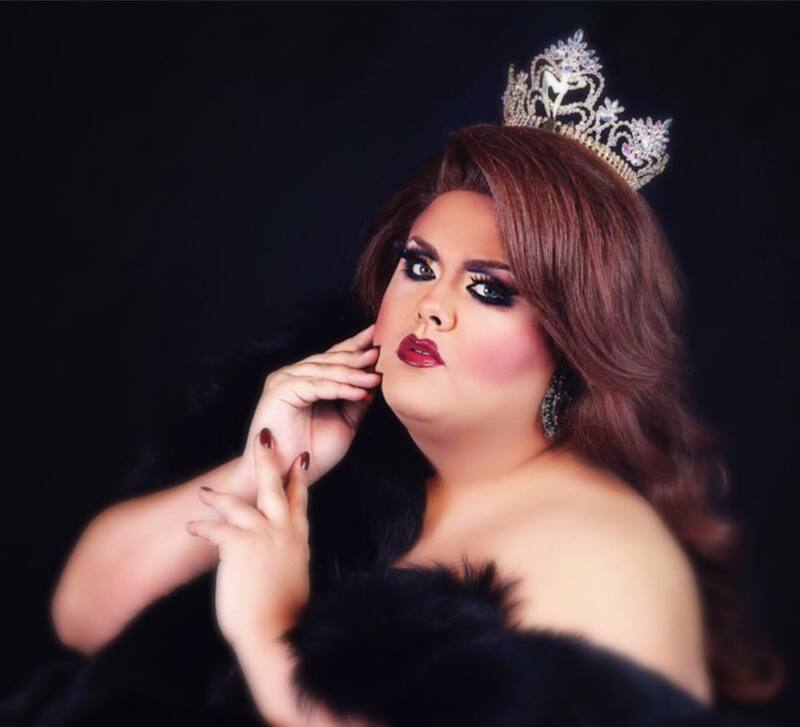 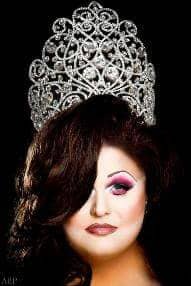 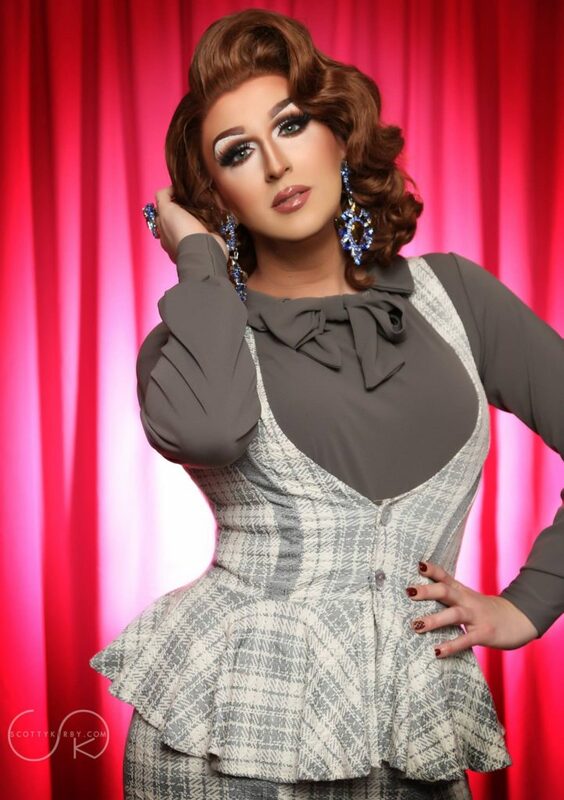 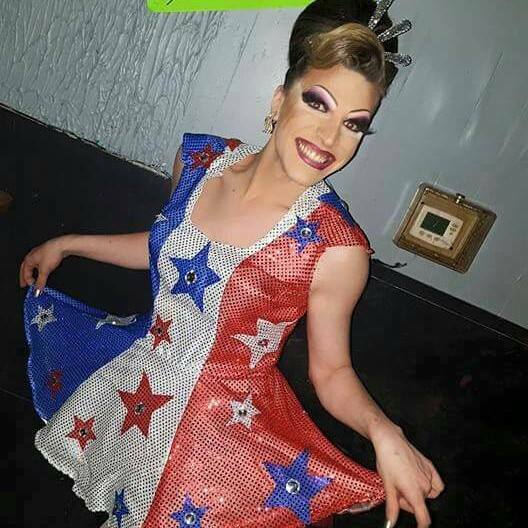 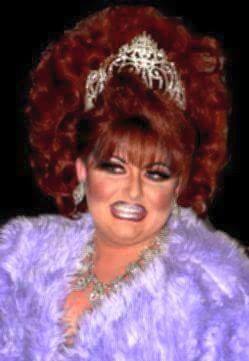 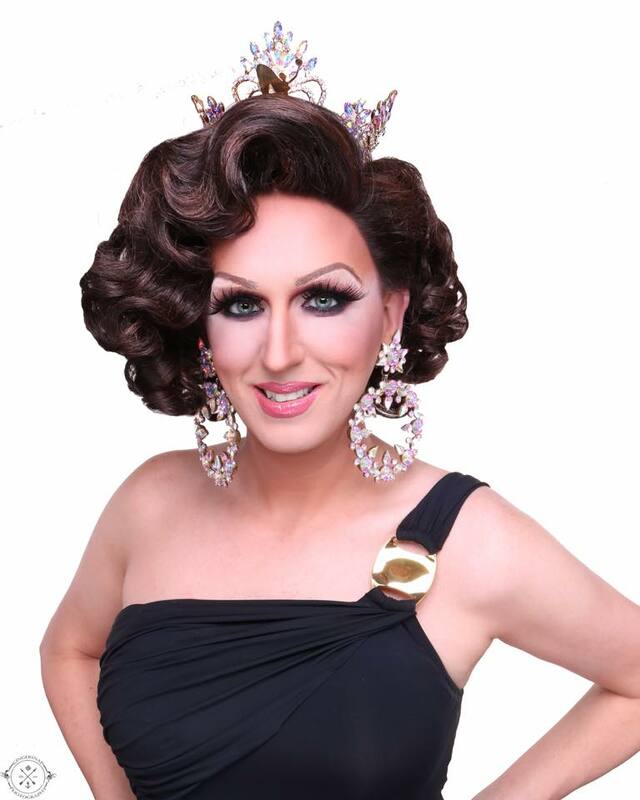 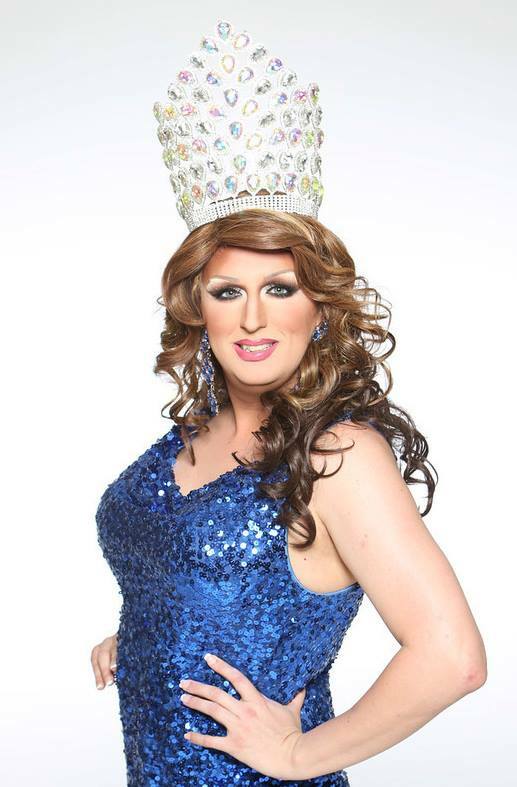 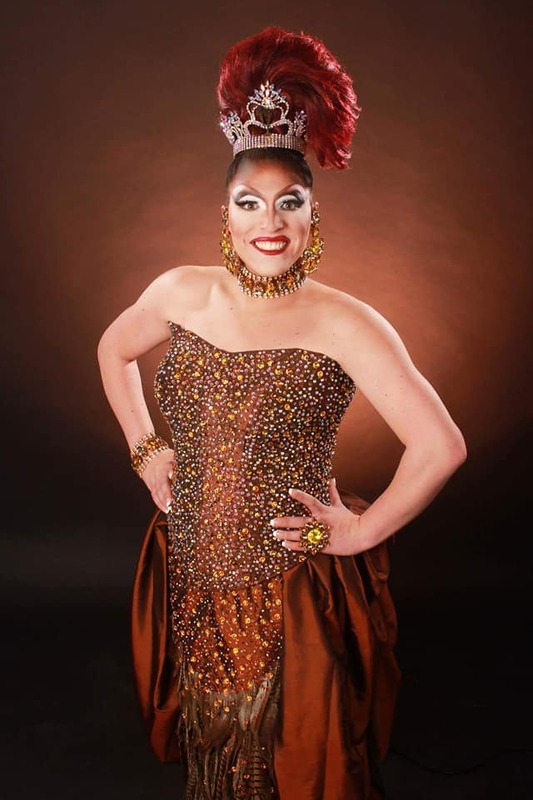 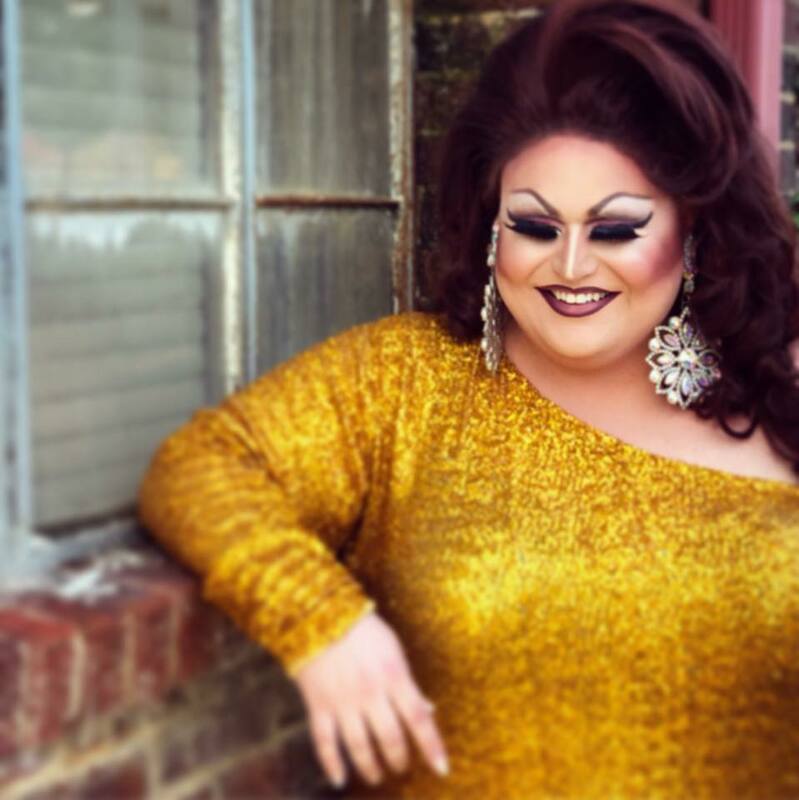 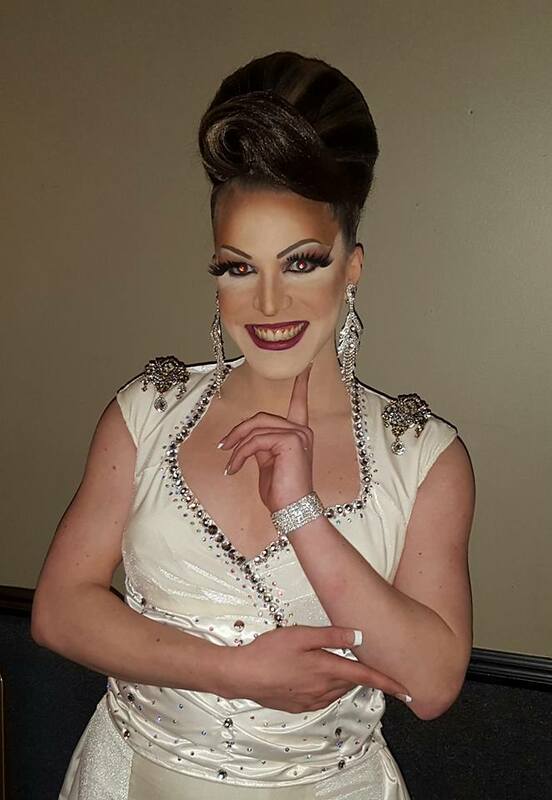 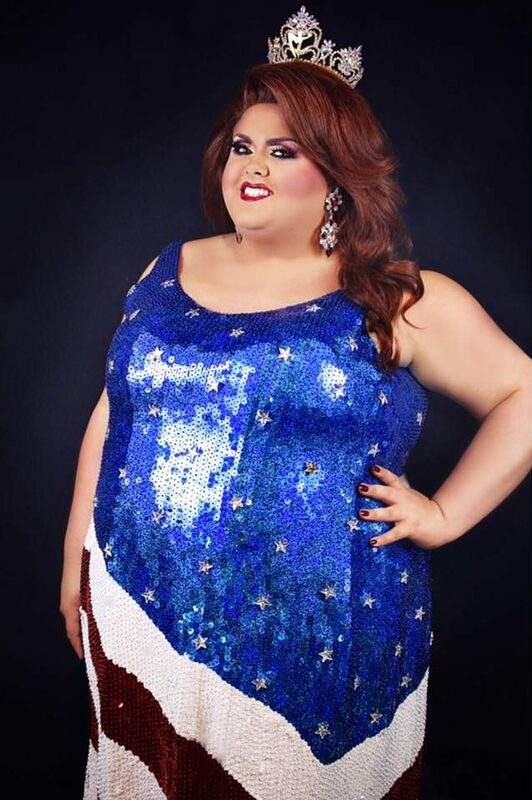 Paige has also been very involved in the Miss Gay Ohio America pageant system and has been awarded the Brazon Award of Professional Standards twice. 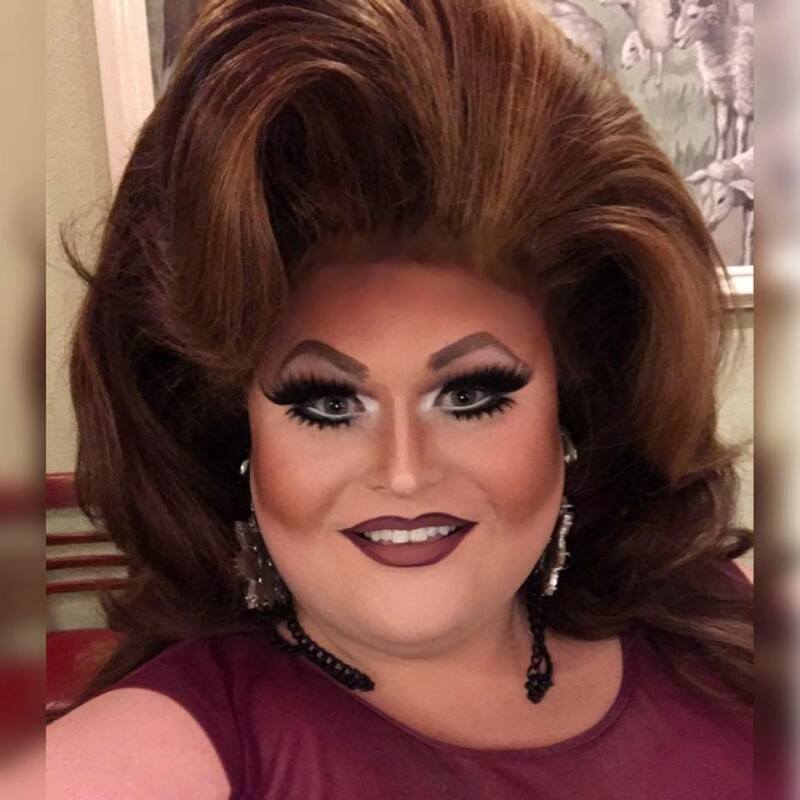 An active member of the community, Paige has also been a recipient of BRAVO (Buckeye Region Anti Violence Organization) Community Service Award that was presented by Colleen Marshall of NBC 4 in Columbus, Ohio. 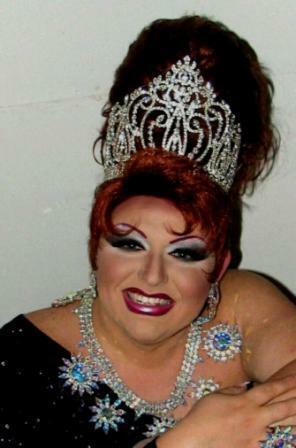 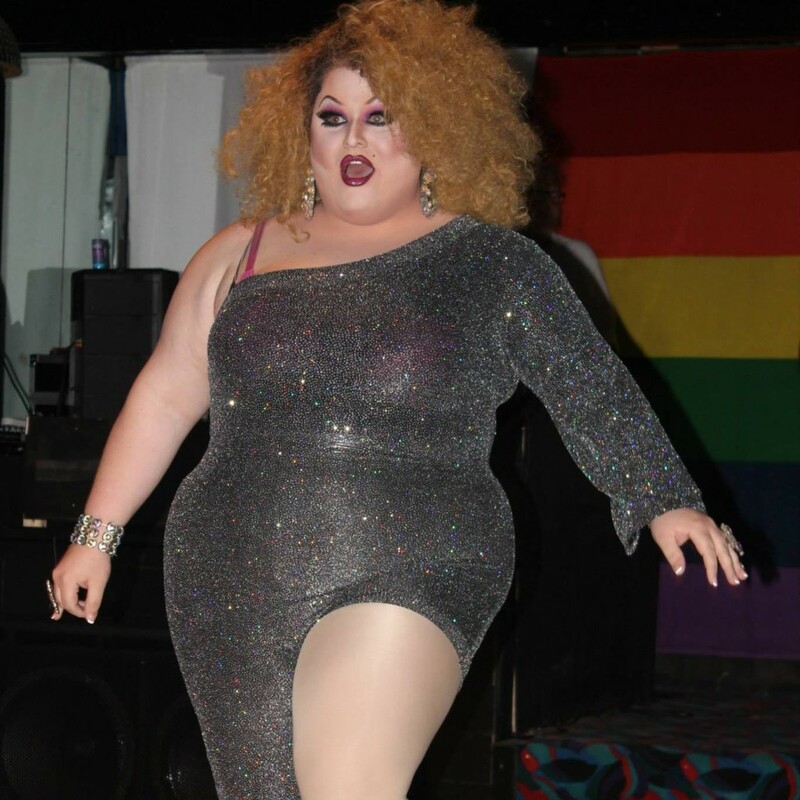 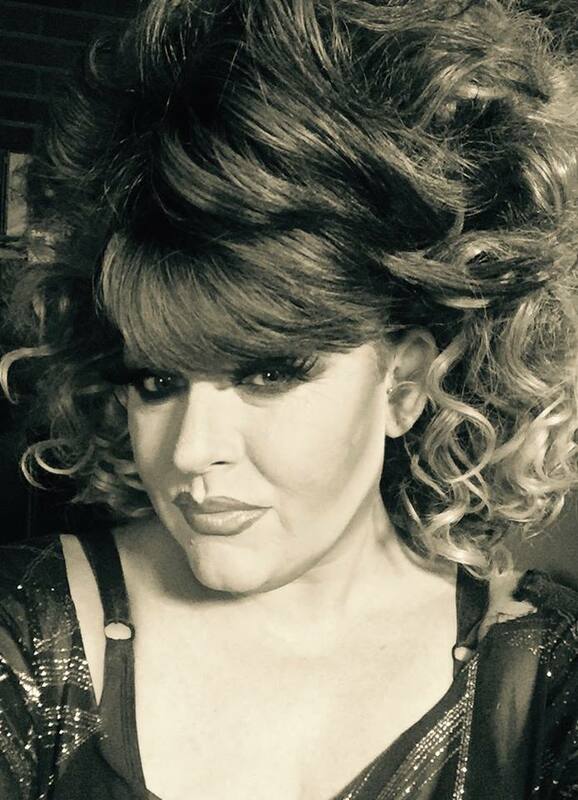 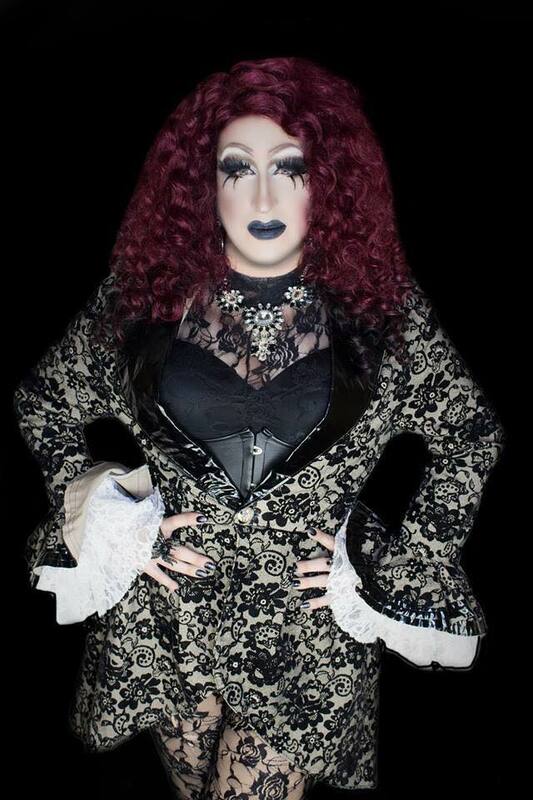 Redd Velvet is an entertainer out of Delphos, Ohio. 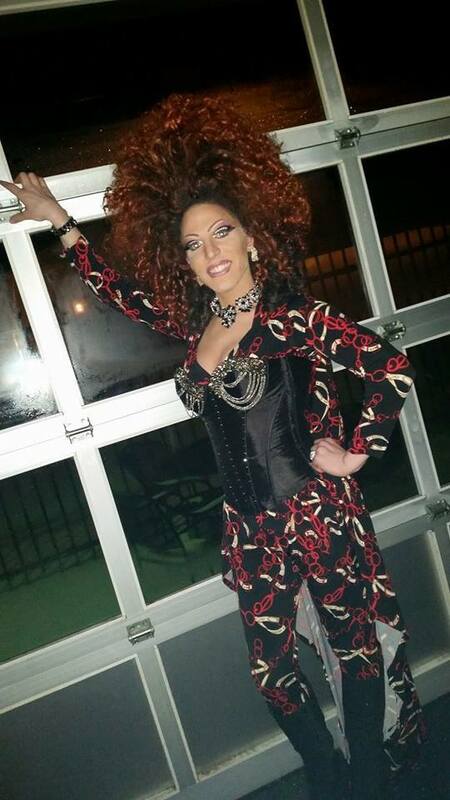 Redd has been featured at places like Somewhere in Lima, Ohio. 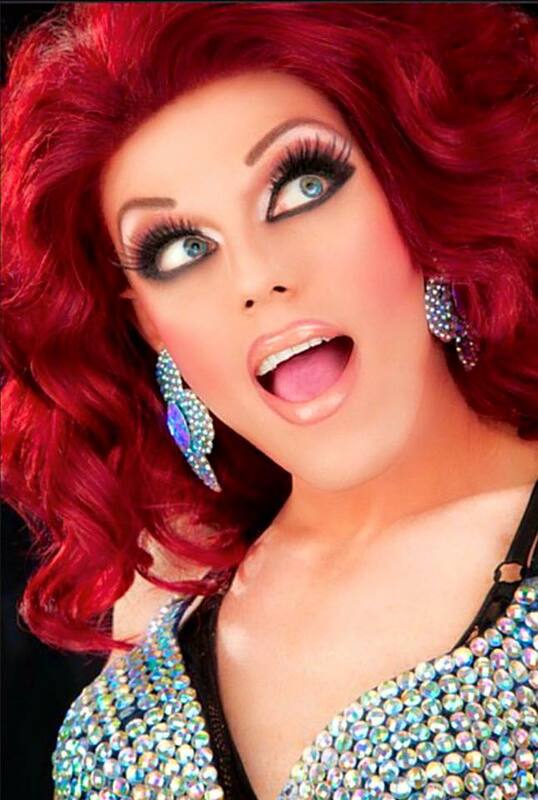 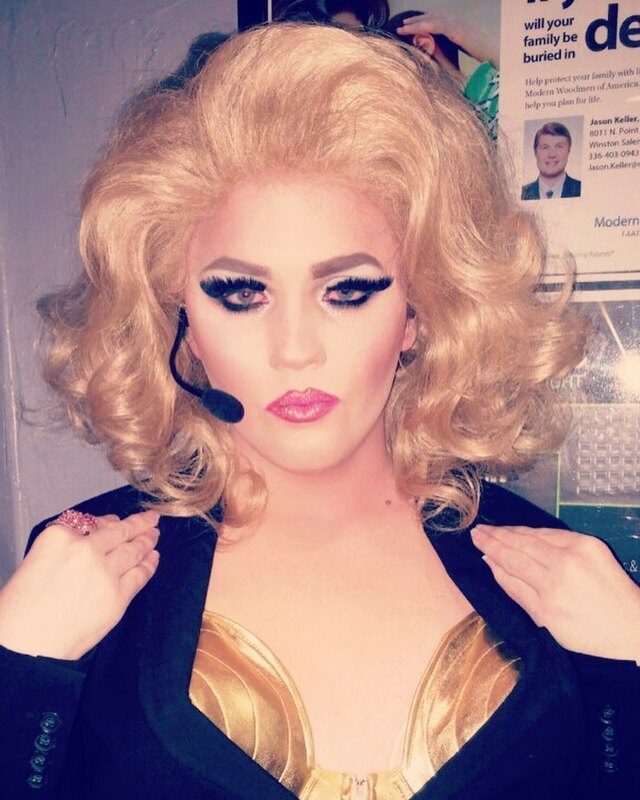 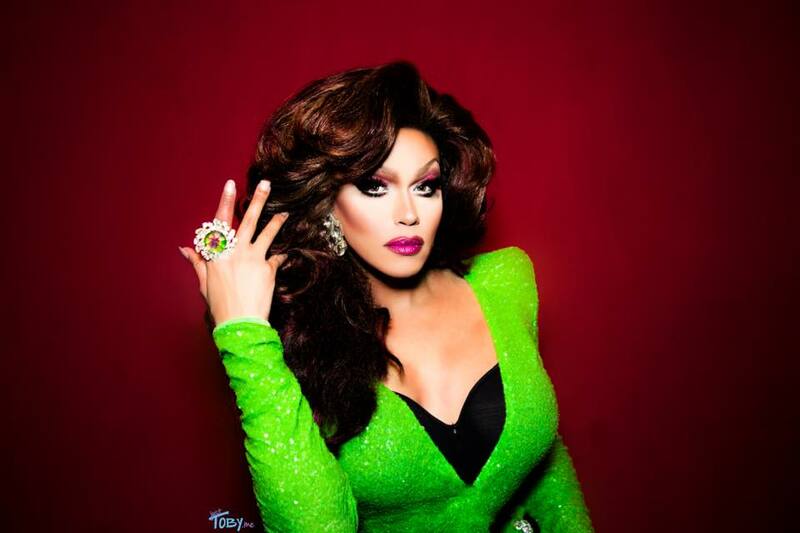 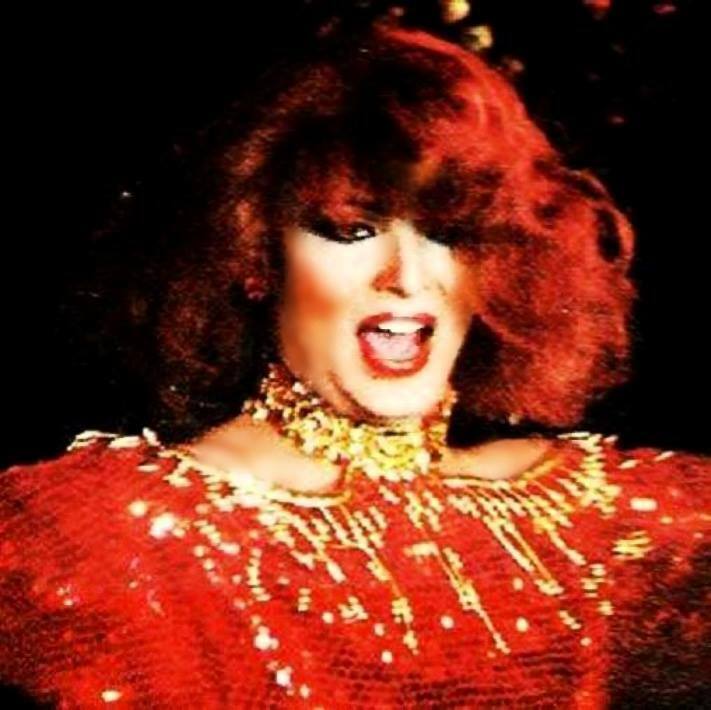 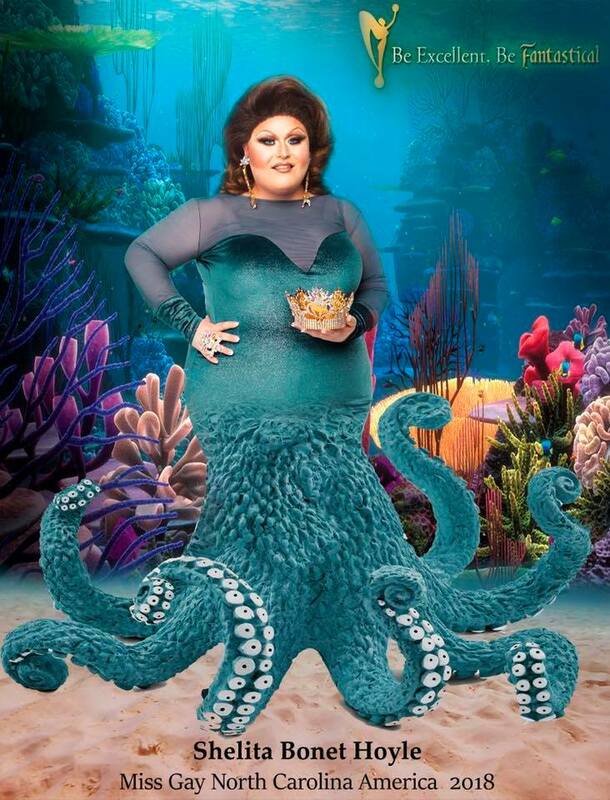 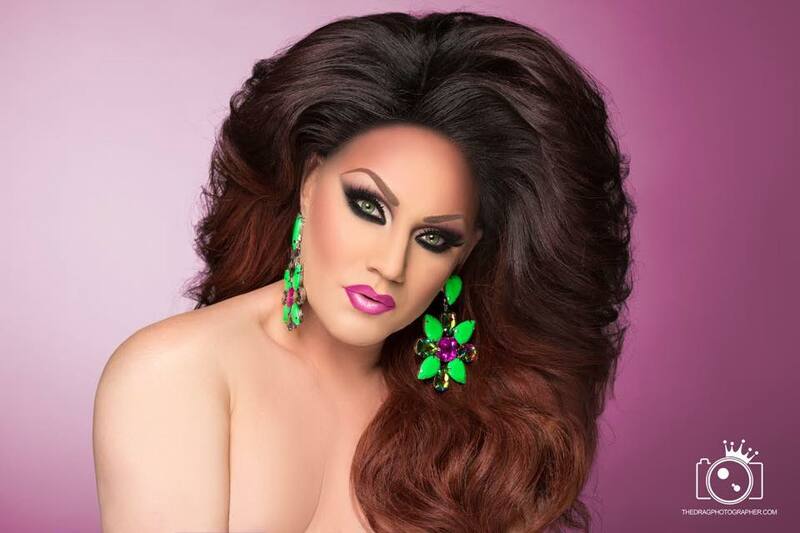 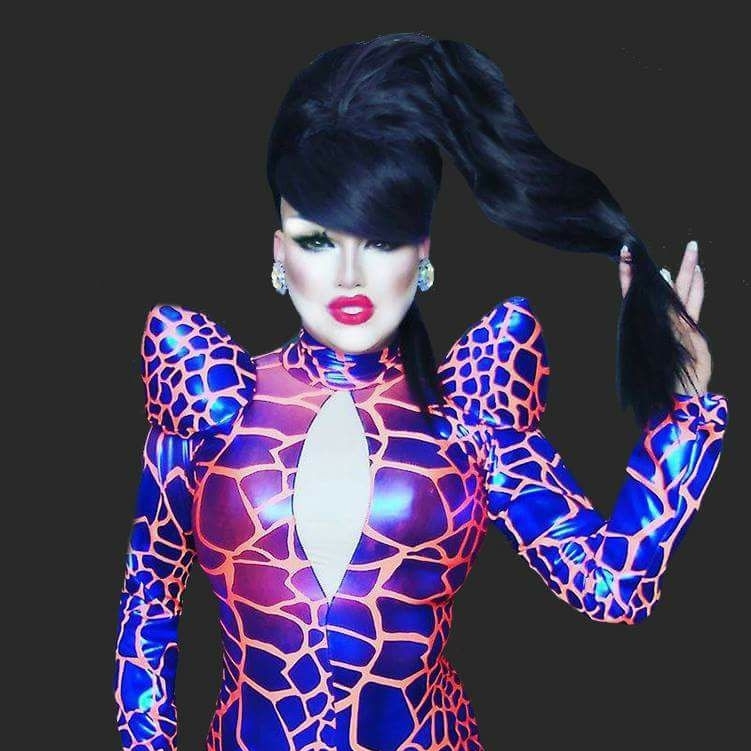 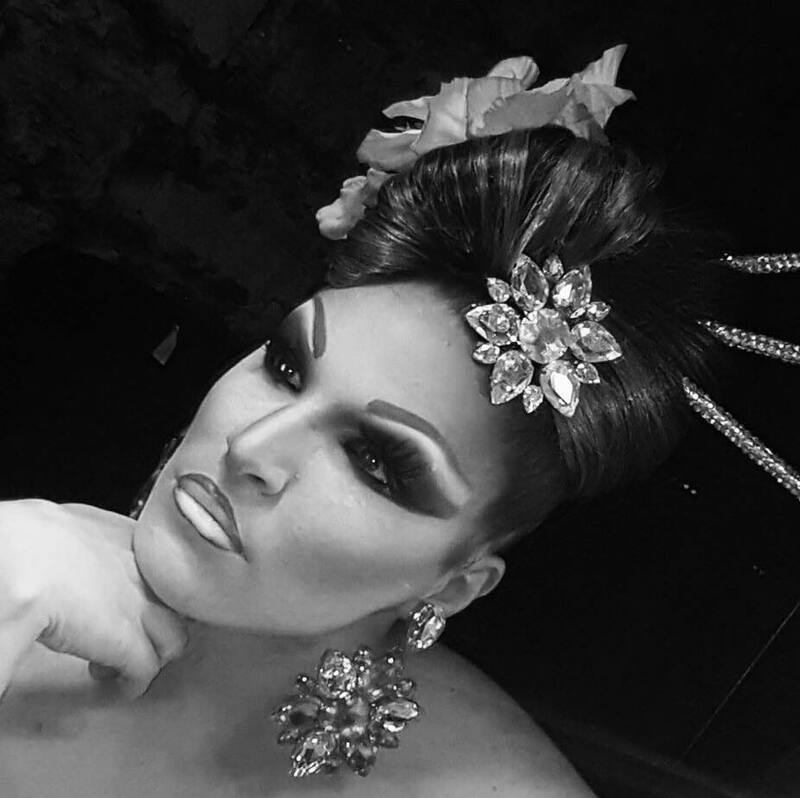 Morgan McMichaels is an entertainer from Southern California where she is part of “The Dream Girls Review” . 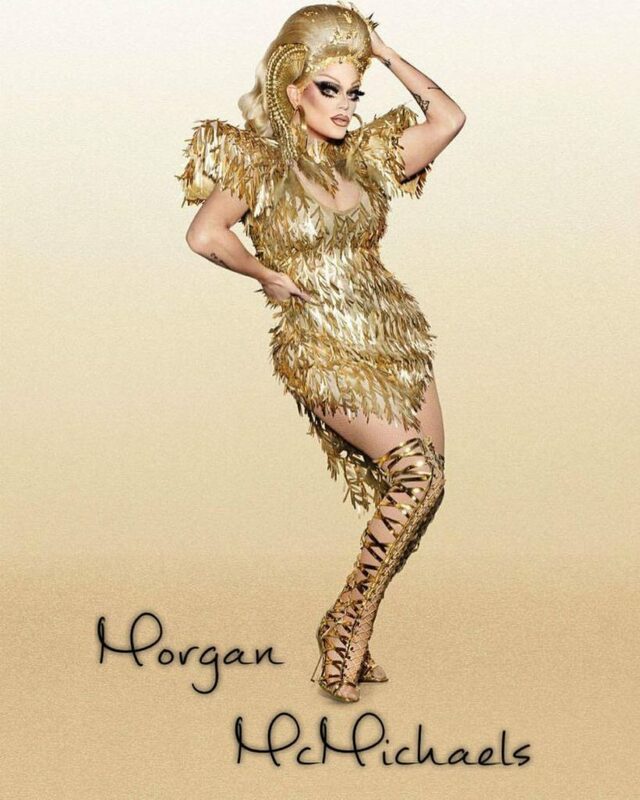 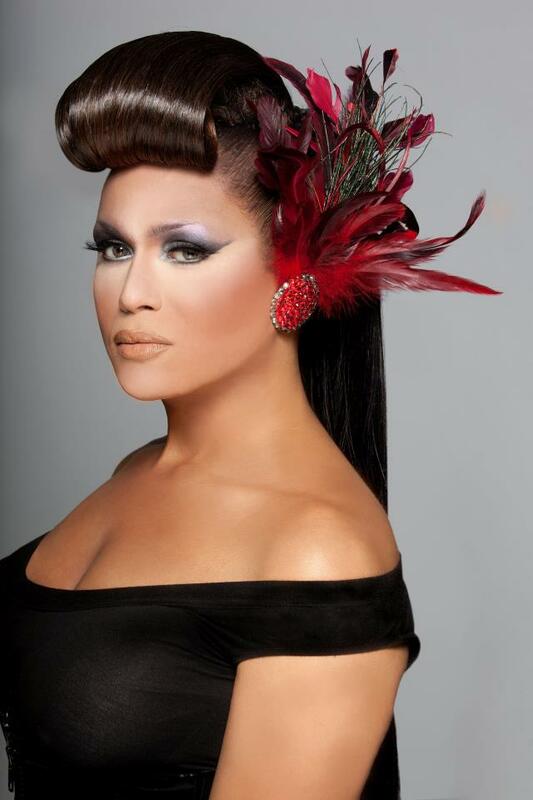 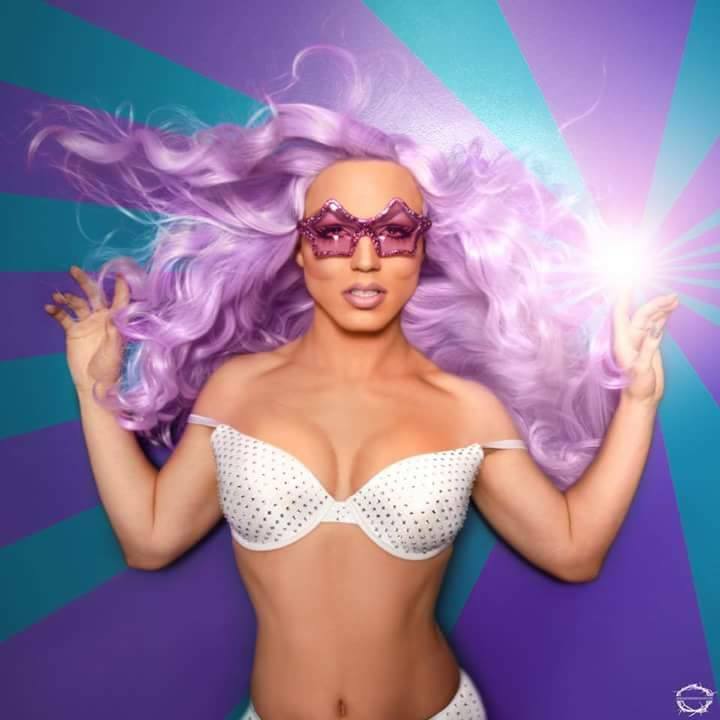 In 2010, Morgan was selected to be on the 2nd Season of RuPaul’s Drag Race on the LOGO channel and was brought back later that year for the premiere of Rupaul’s Drag U. Morgan also appeared in Season 3 of RuPaul’s Drag Race: All Stars Season 3. 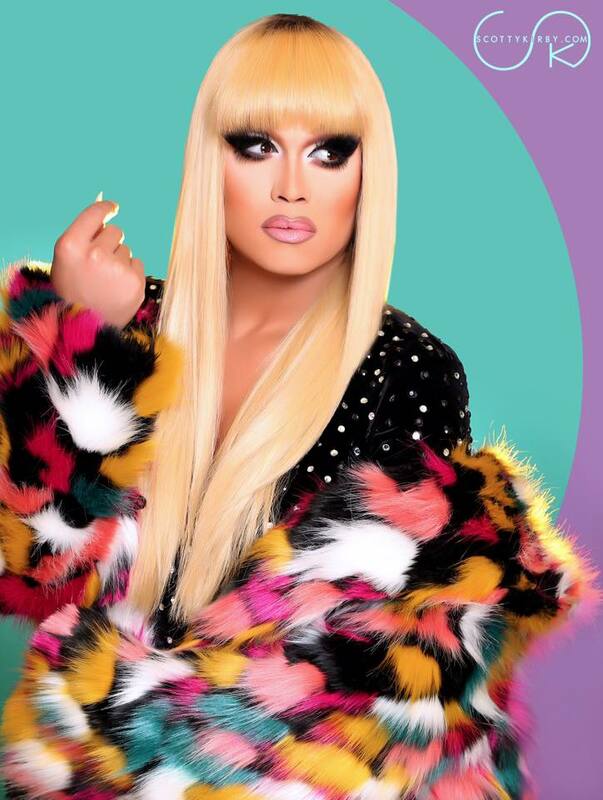 Mariah Paris Balenciaga is an entertainer based out of Atlanta, Georgia and was featured on Season 3 of RuPaul’s Drag Race that premiered on January 24, 2011 on the Logo Channel. 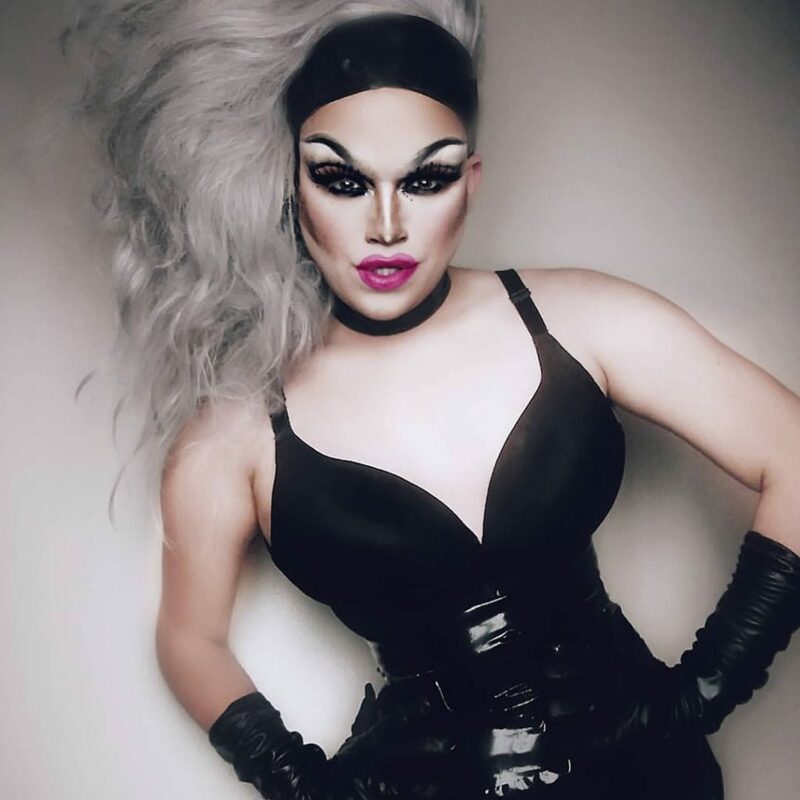 Eris Melody Grey is an entertainer and DJ out of Columbus, Ohio where she has been featured at places like Axis and Wall Street Night Club. 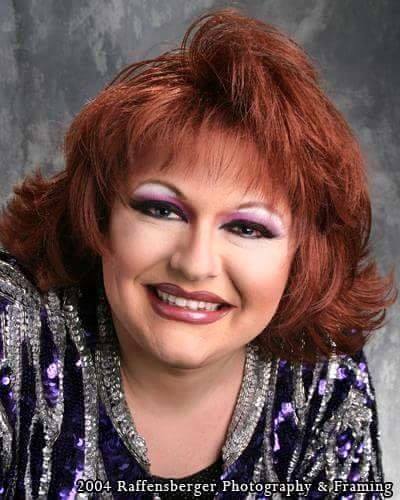 Valerie Valentino is an entertainer out of Massillon, Ohio. 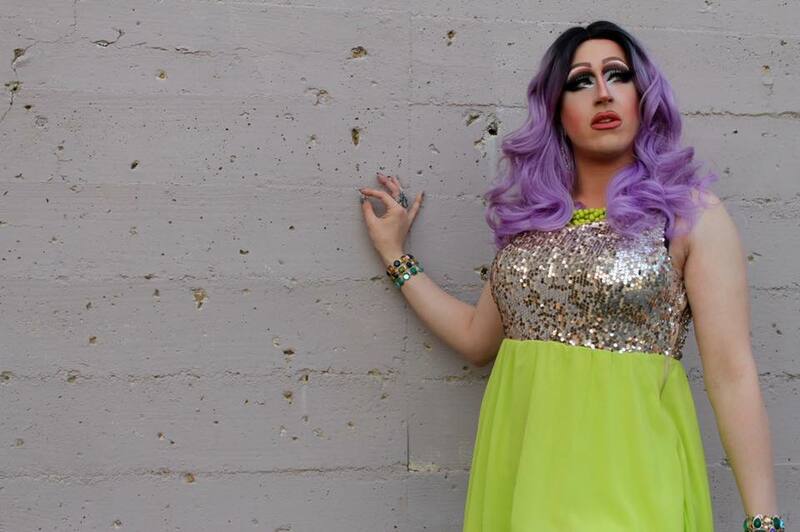 Tabbi Katt is an entertainer currently residing in St. Louis, Missouri. 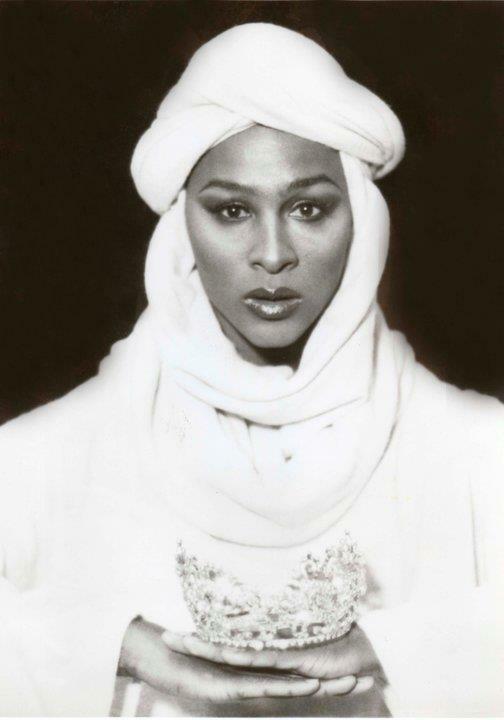 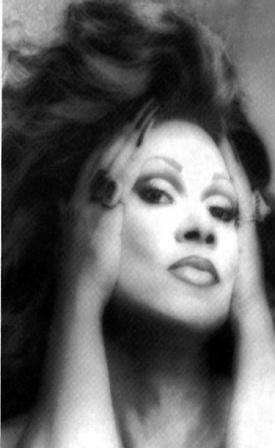 She has also performed and lived in New York City, New York and Columbus, Ohio. 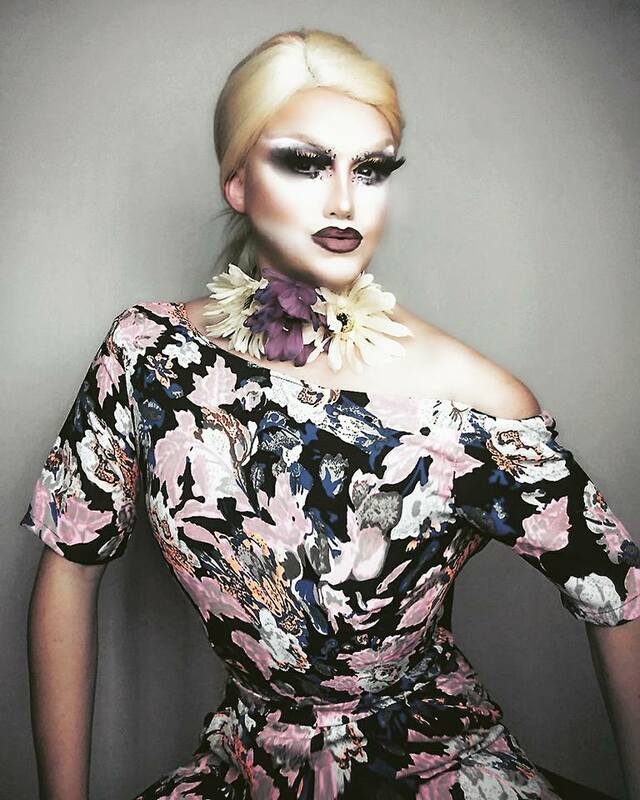 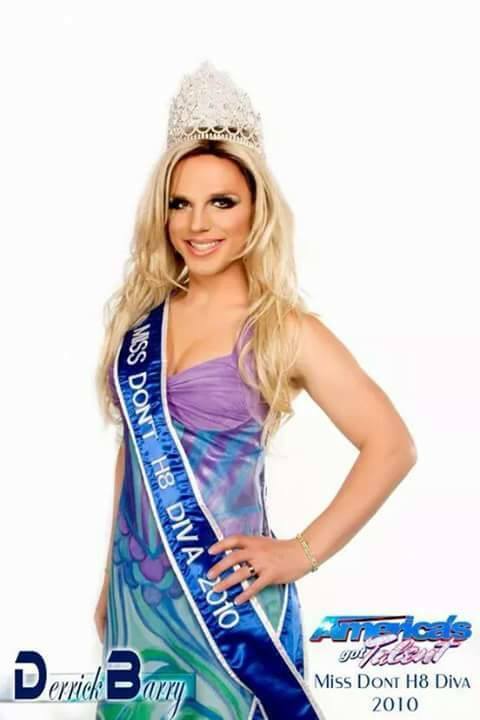 Derrick Barry is a well known entertainer and Britney Spears impersonator out of Las Vegas, Nevada. 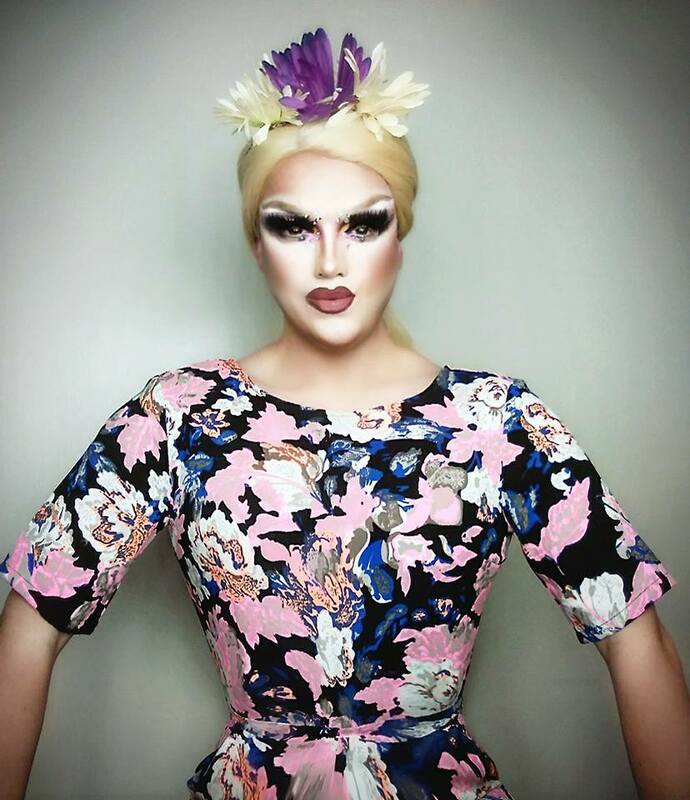 Derrick was featured on Season 8 of RuPaul’s Drag Race that premiered on March 7th 2016 on the Logo TV channel. 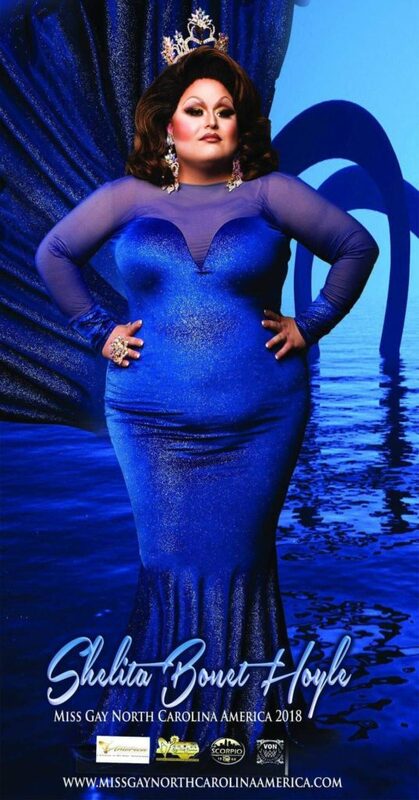 Prior to that, Derrick made his reality television premiere in 2008 on America’s Got Talent on NBC. 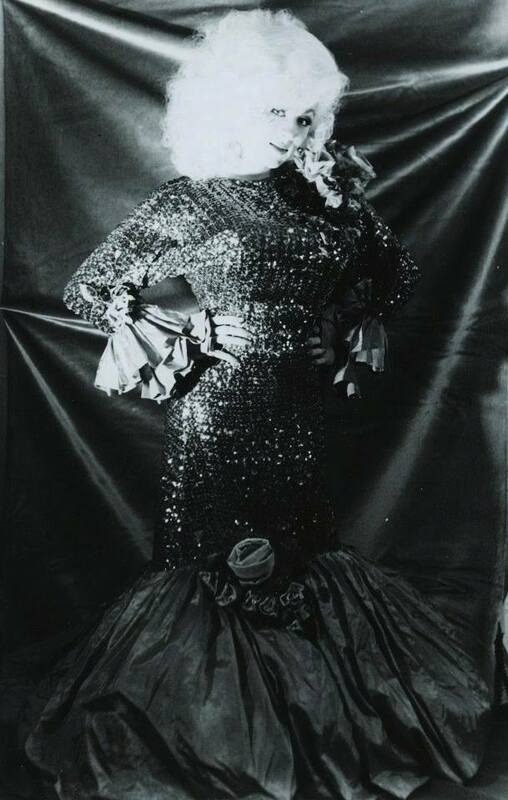 Michael Andrews was an entertainer out of Houston, Texas and the illusion behind Michael Androlewicz. 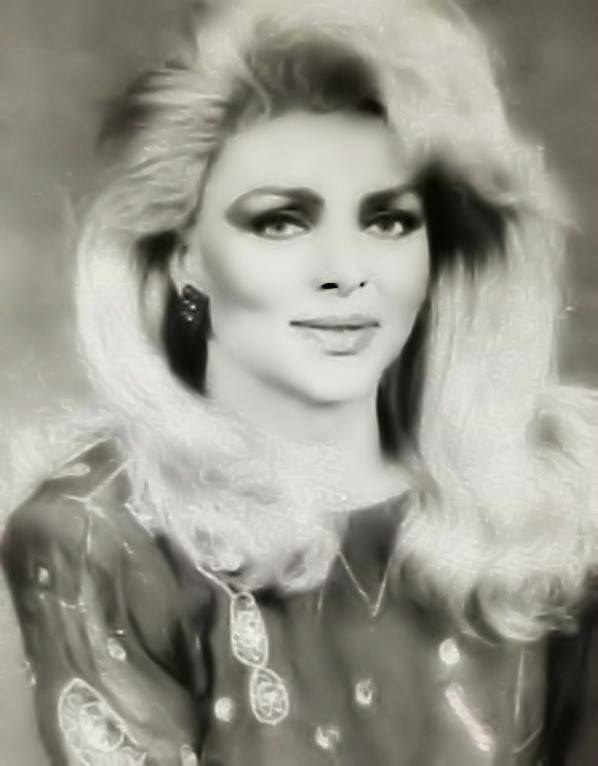 He was well known for her impersonations of Ann Margaret and starred in films like “Murder Me, Murder You” (CBS, 1983) and “Hard Ticket to Hawaii” (Malibu Bay Films, 1987). 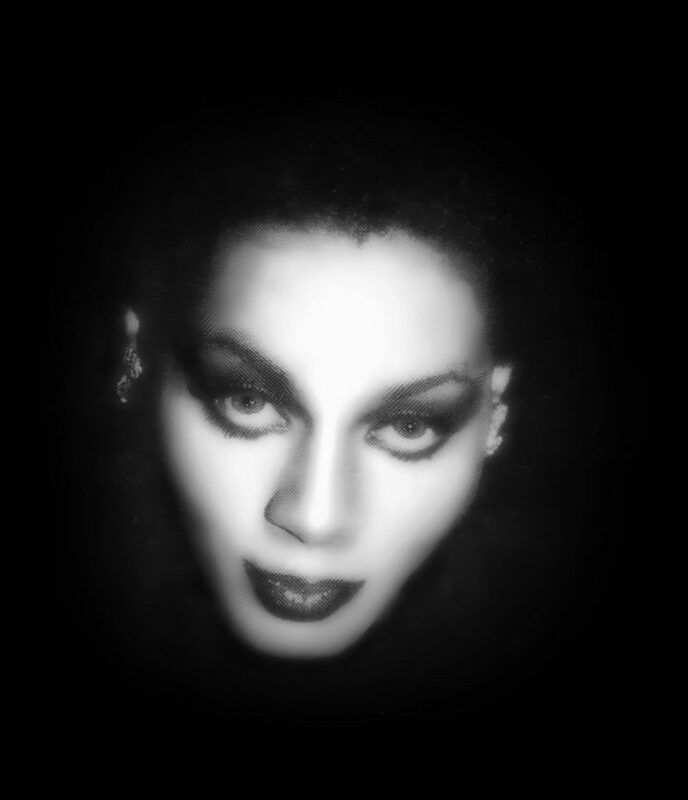 Sadly Michael is no longer with us, but we salute his artistry and remember his contributions to the art form. 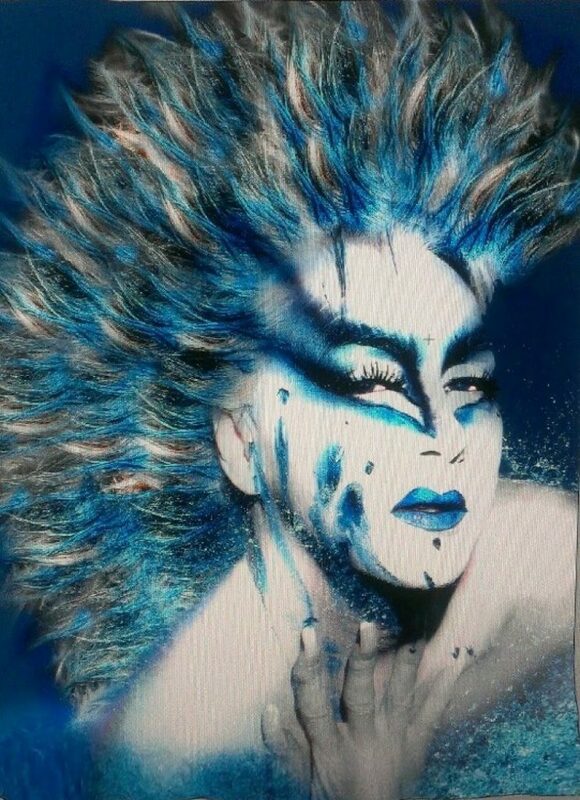 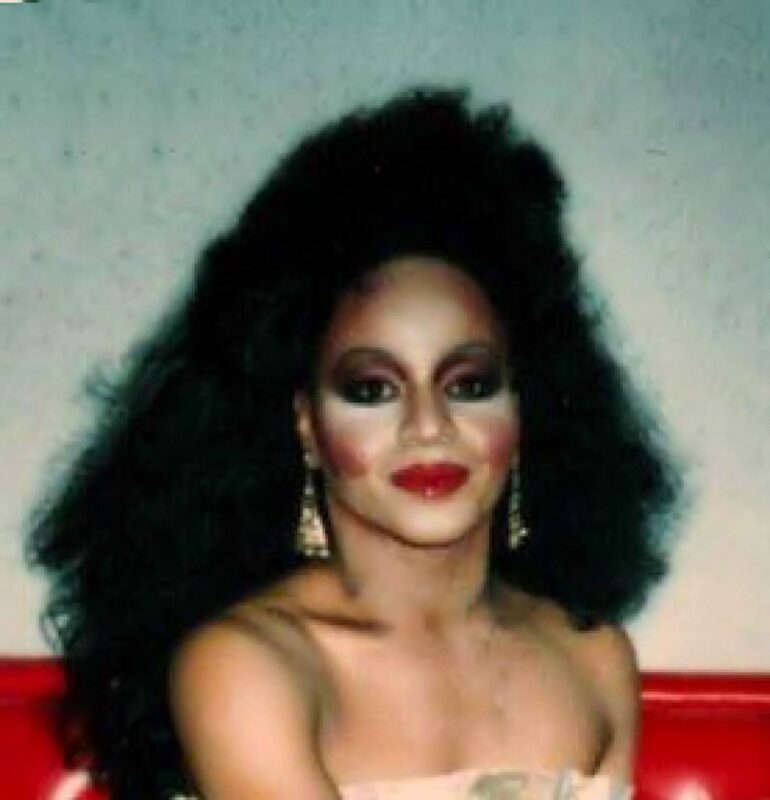 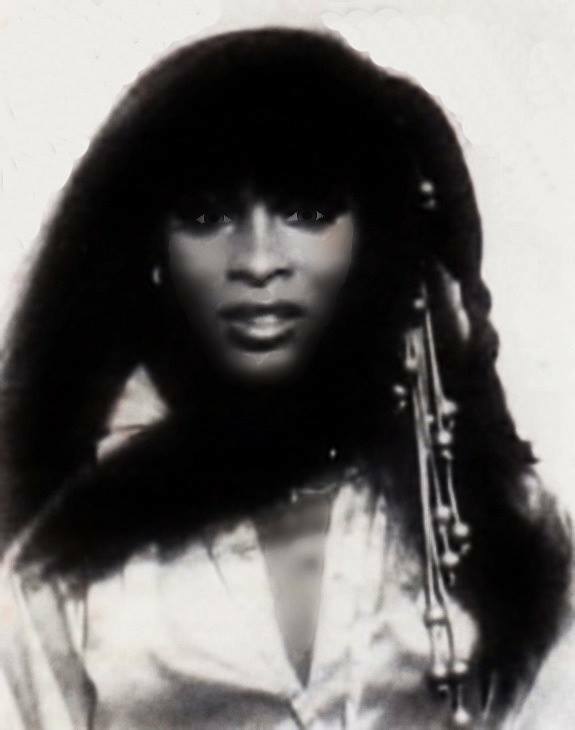 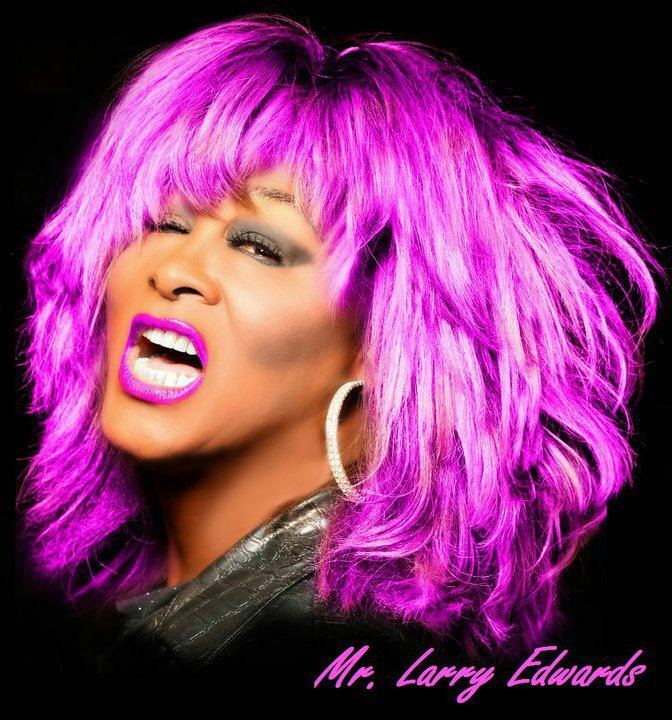 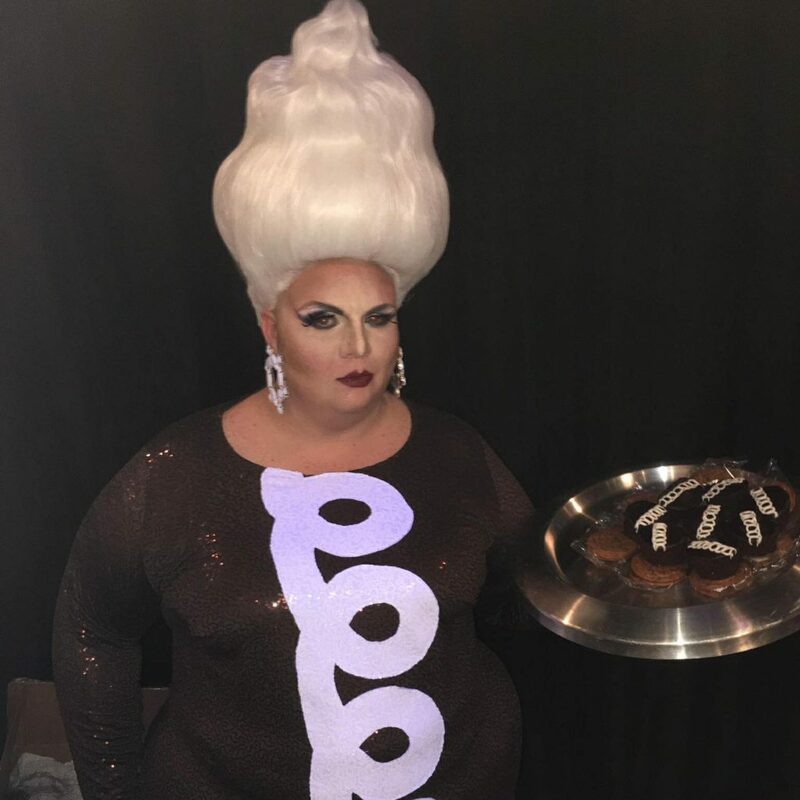 Hot Chocolate is the drag persona behind the amazing Larry Edwards in Las Vegas, Nevada. 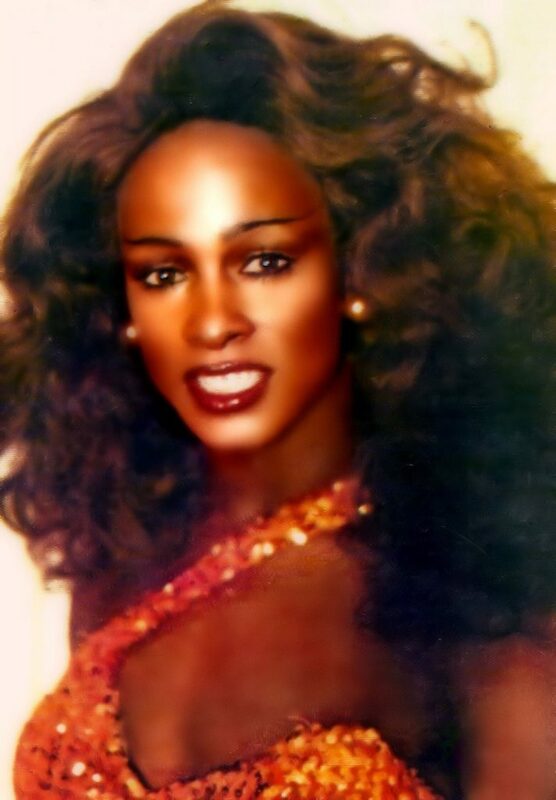 Hot Chocolate has been featured on television programs like “The Tonight Show with Jay Leno”, “Entertainment Tonight”, “Donahue”, “The Leeza Show” and “Sally Jesse”. 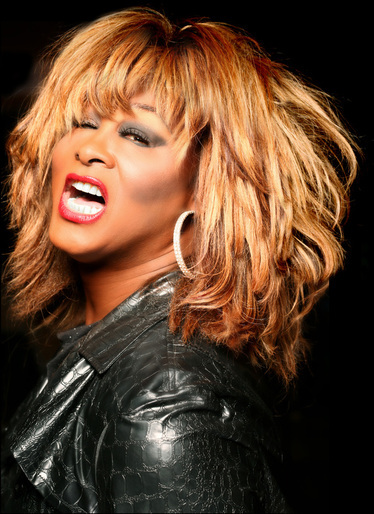 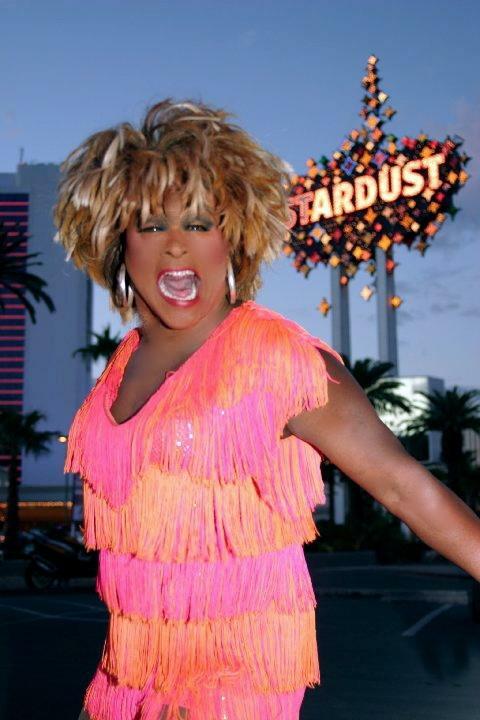 She is known for her impersonations of Tina Turner and has headlined many Las Vegas shows. 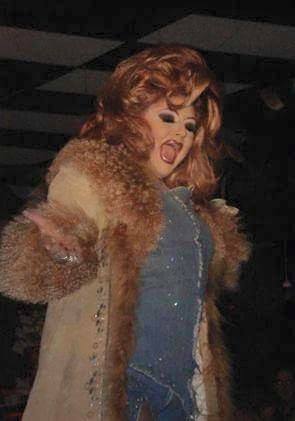 In 2005, Hot Chocolate was featured in the movie “Miss Congeniality 2: Armed & Fabulous” that starred Sandra Bullock. 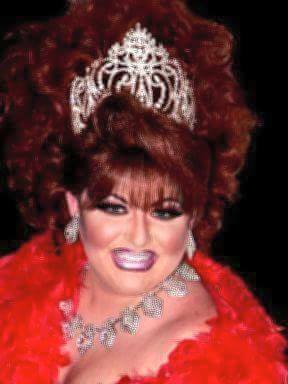 Jacqulyn DeVaroe is an entertainer out of Dallas, Texas who is also an accomplished fashion designer specializing in pageant gowns. 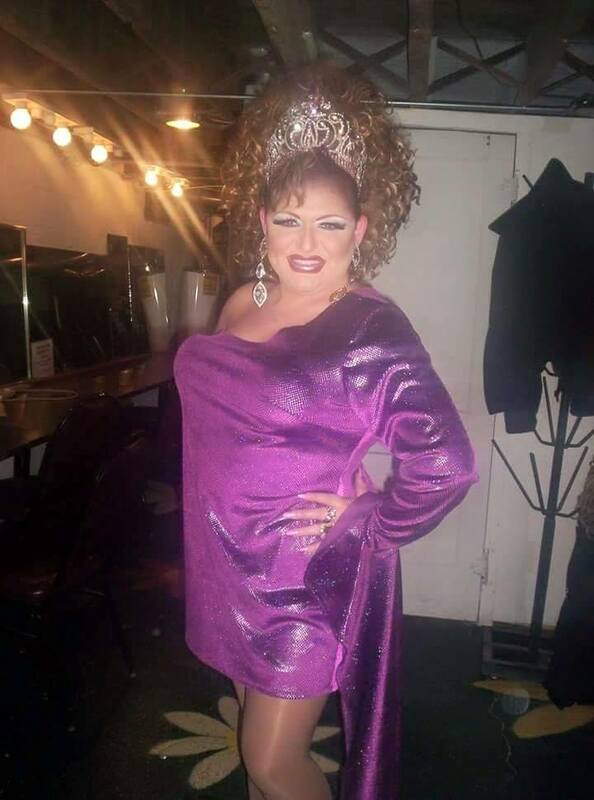 Lady Shawn was featured at places like the Other Place in Ft. Worth, Texas. 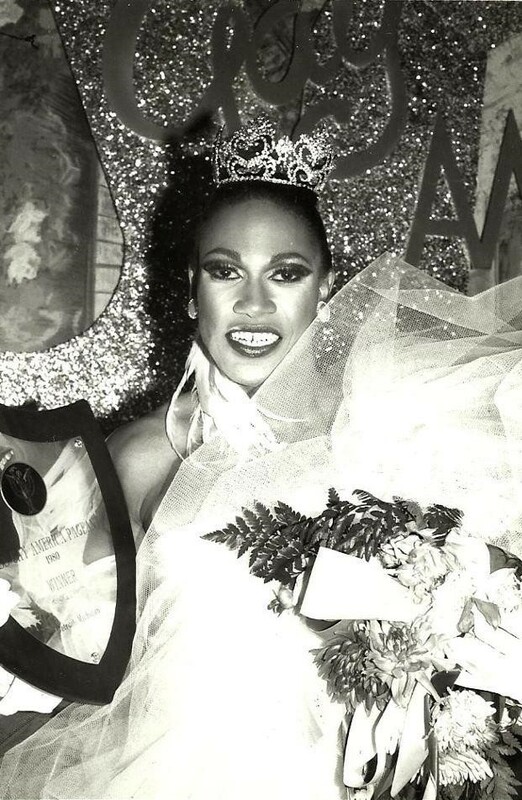 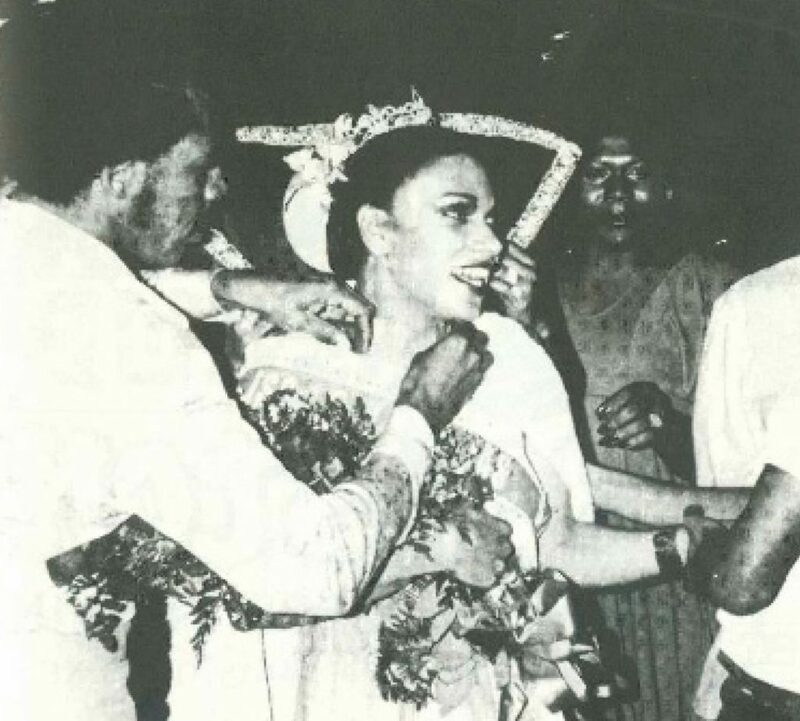 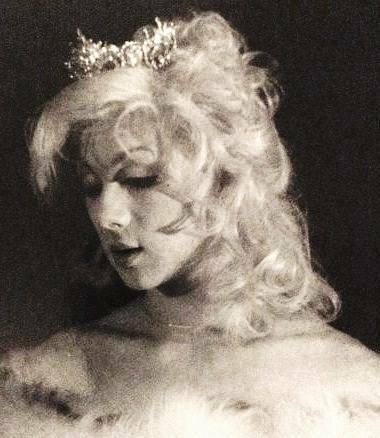 Lady Shawn, Miss Gay America 1981 – The Lady Shawn receives congratulatory wishes from the audience moments after being crowned Miss Gay Dallas on February 17, 1977 at Dimensions III. 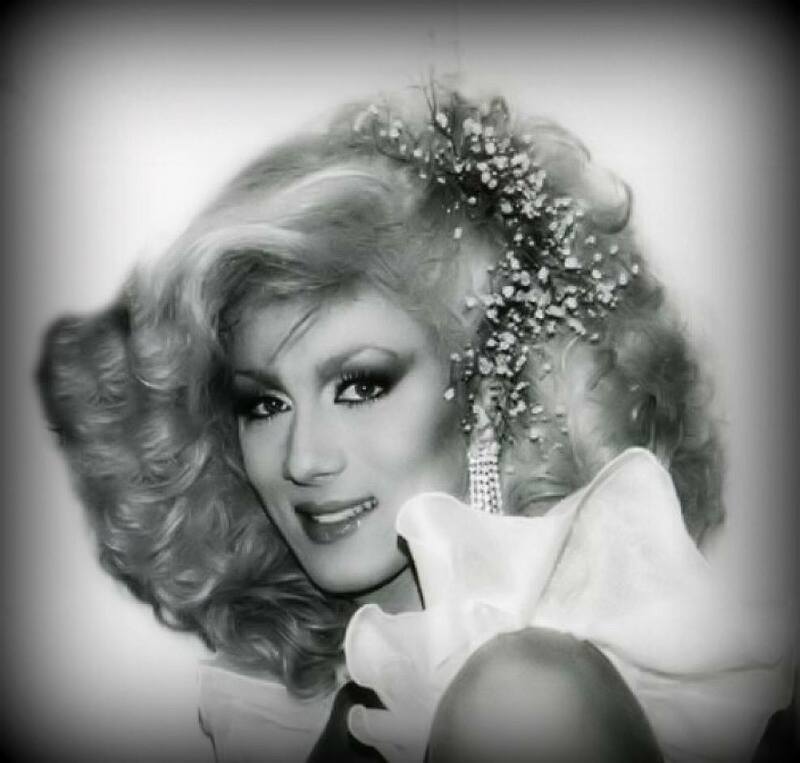 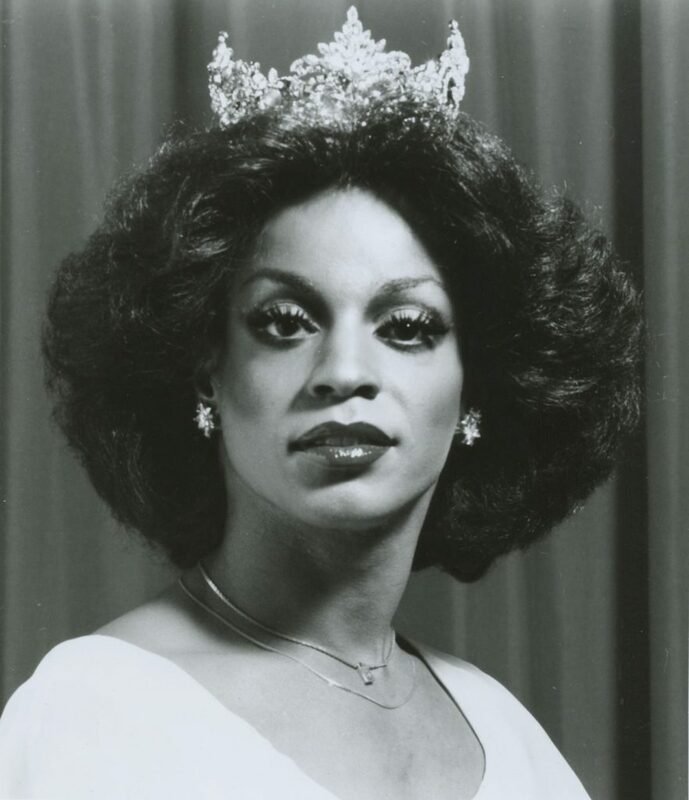 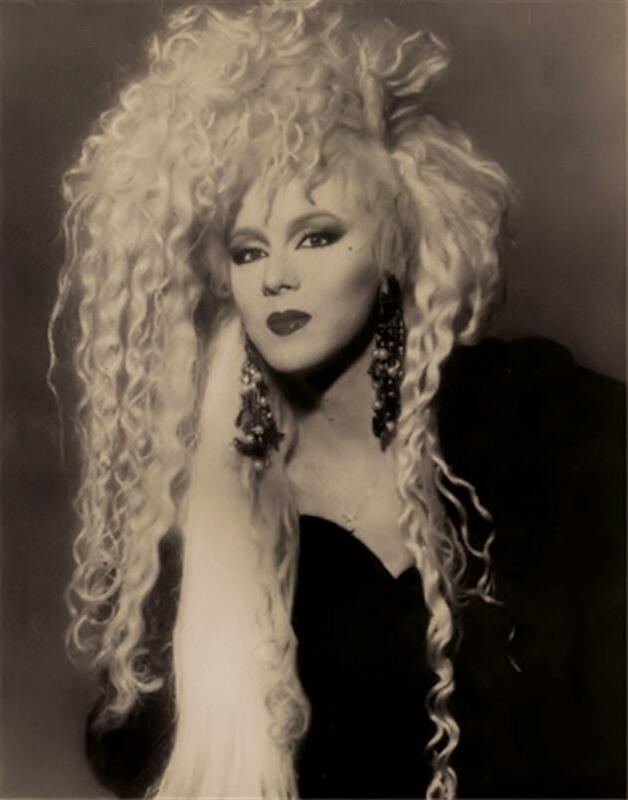 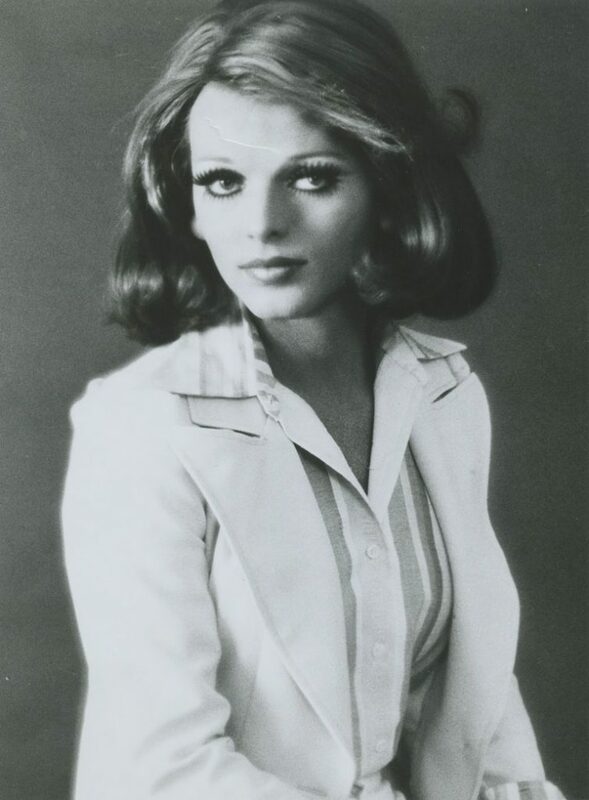 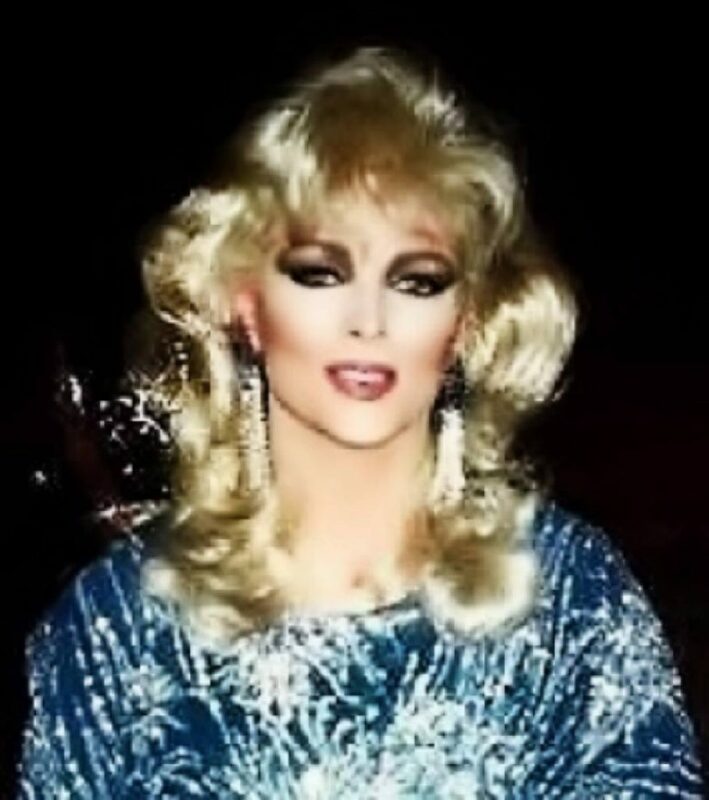 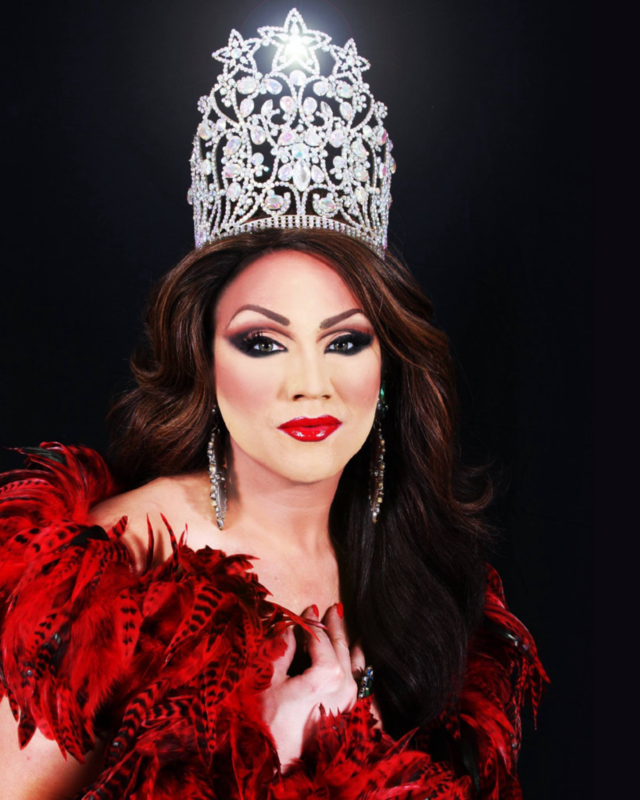 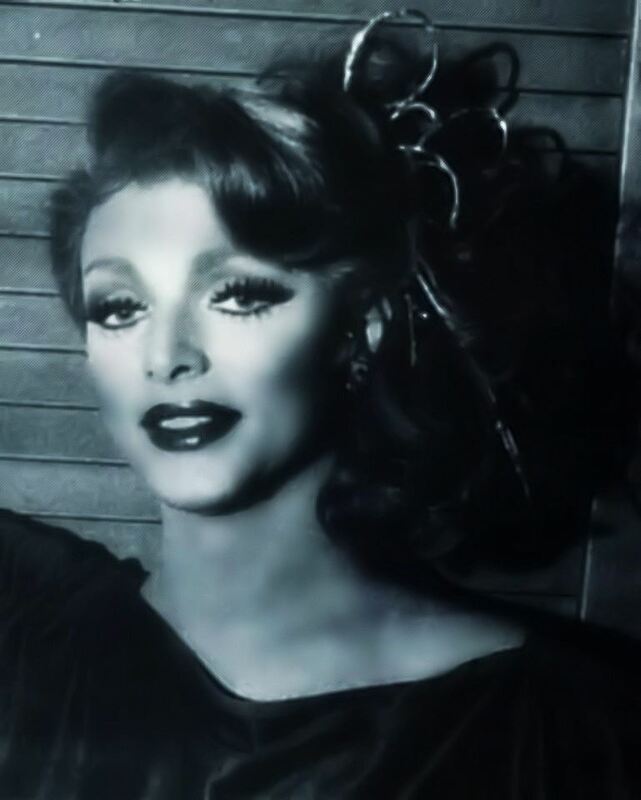 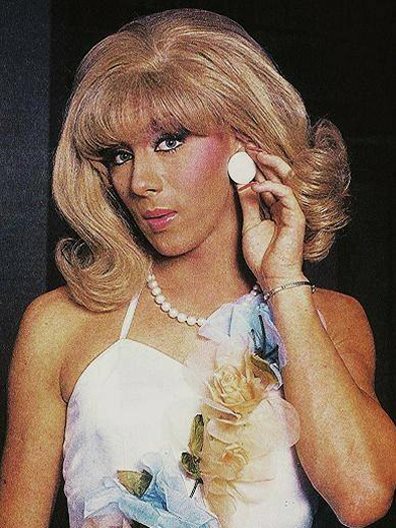 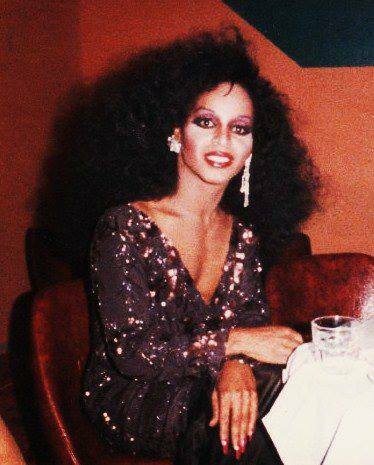 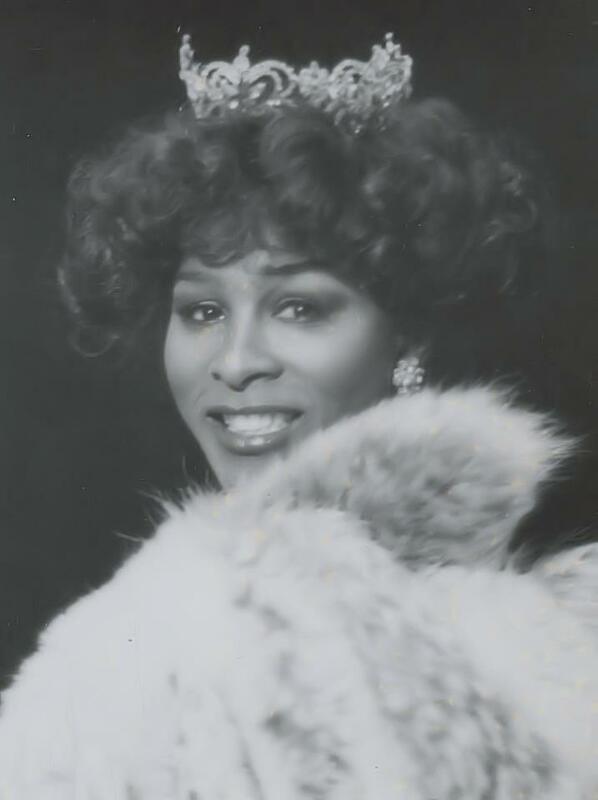 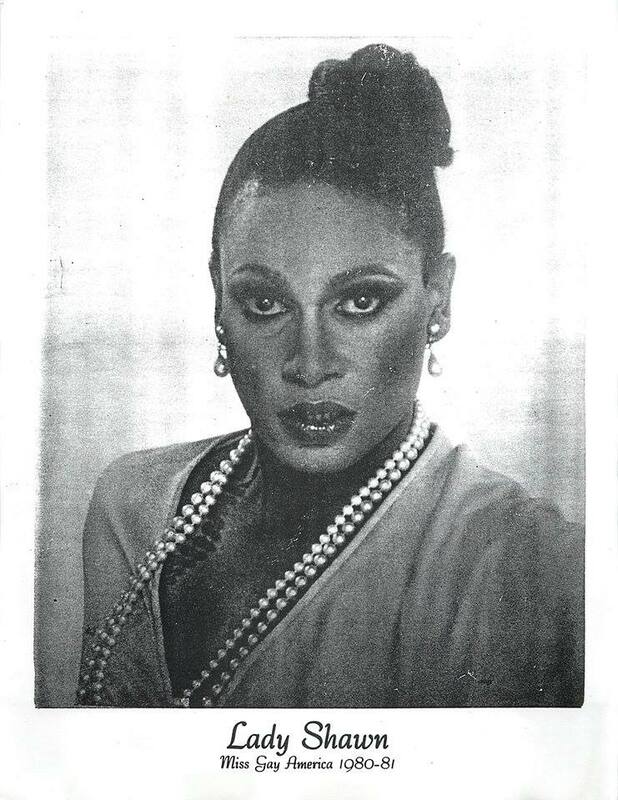 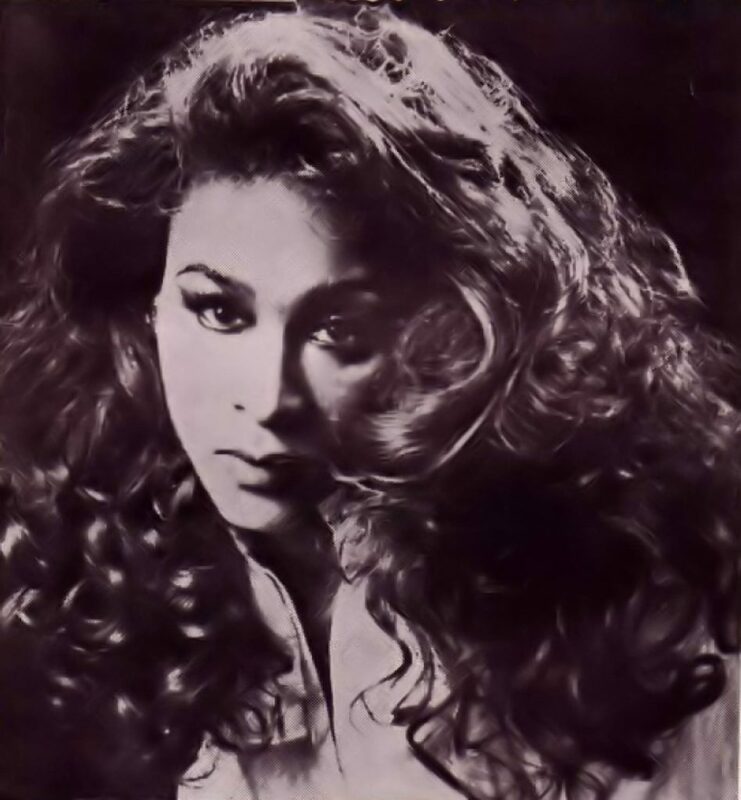 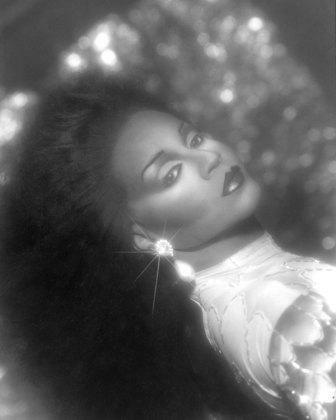 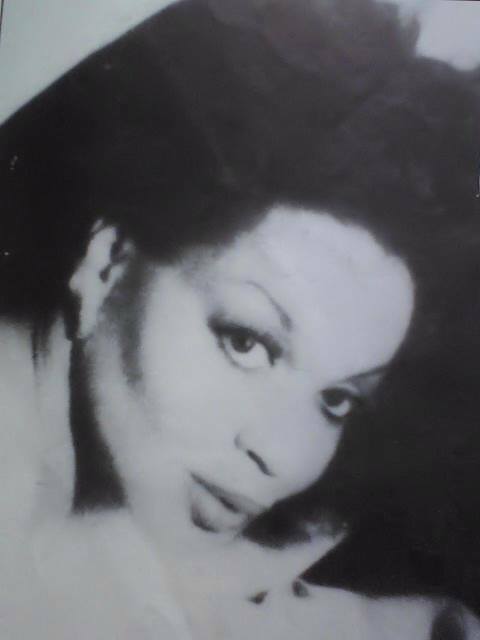 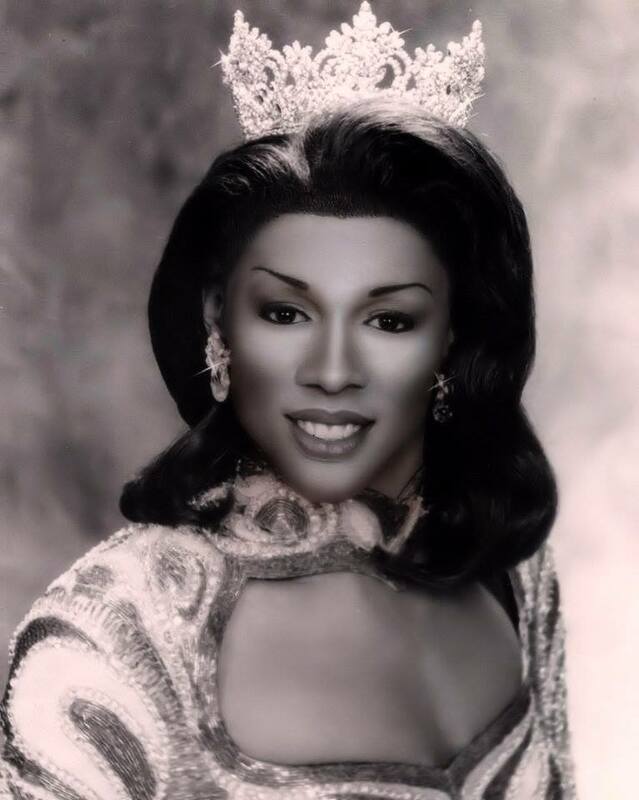 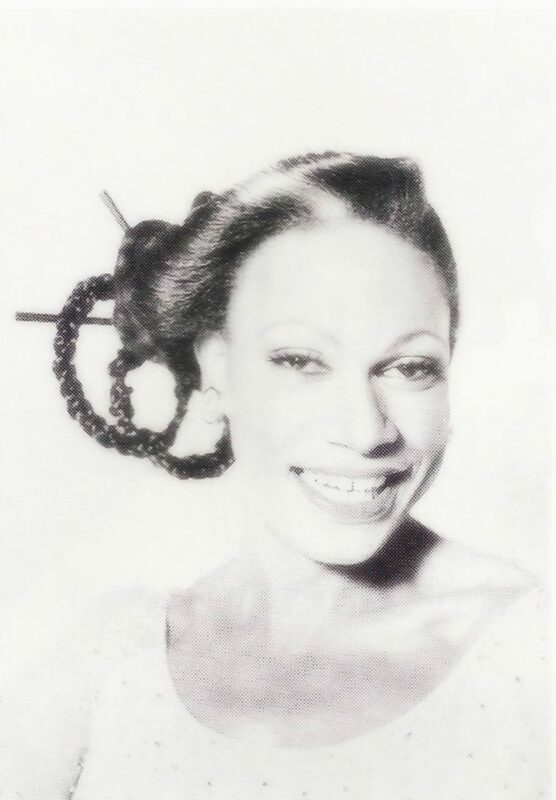 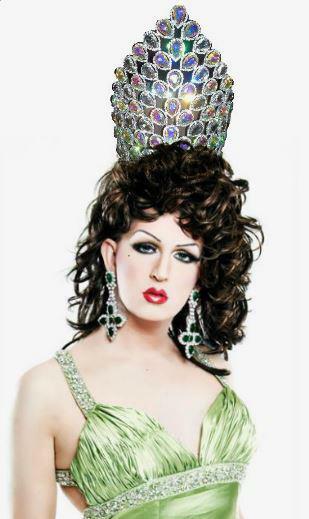 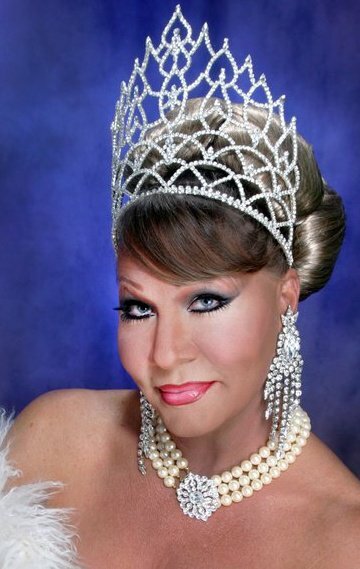 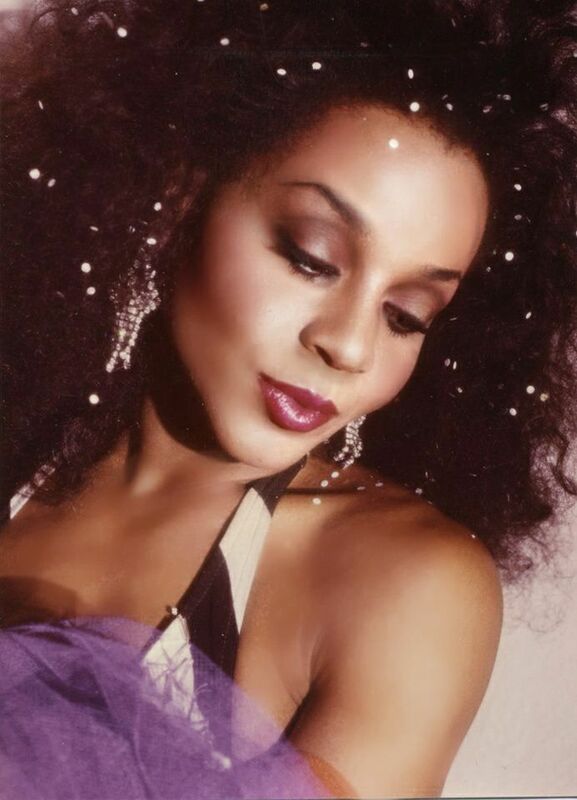 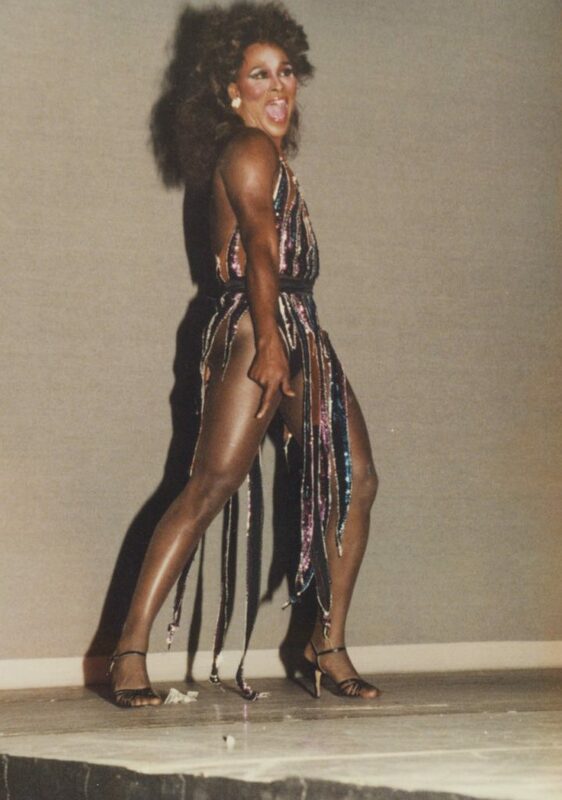 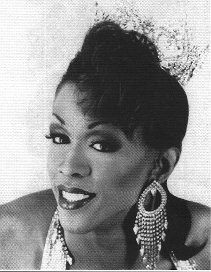 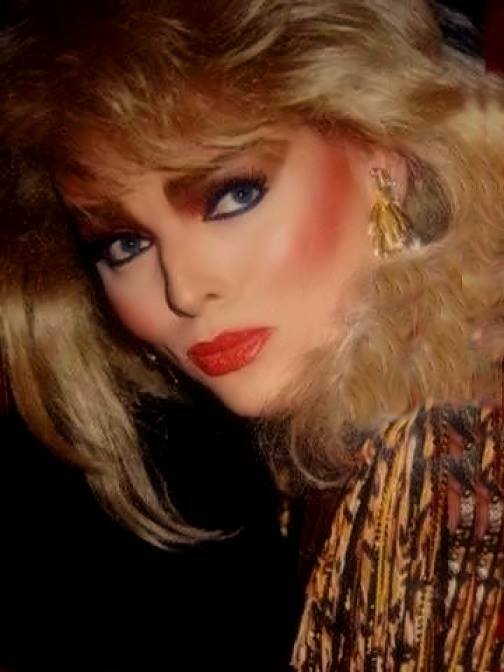 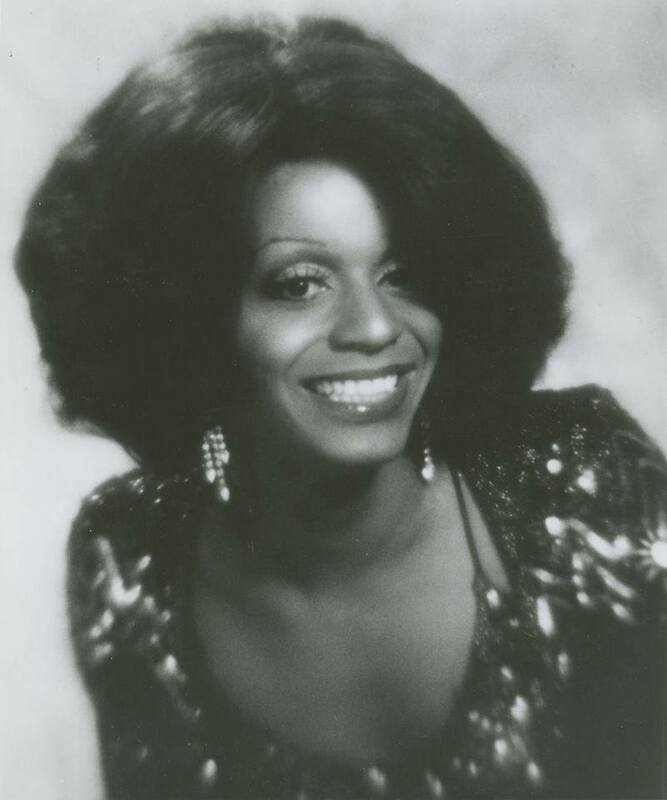 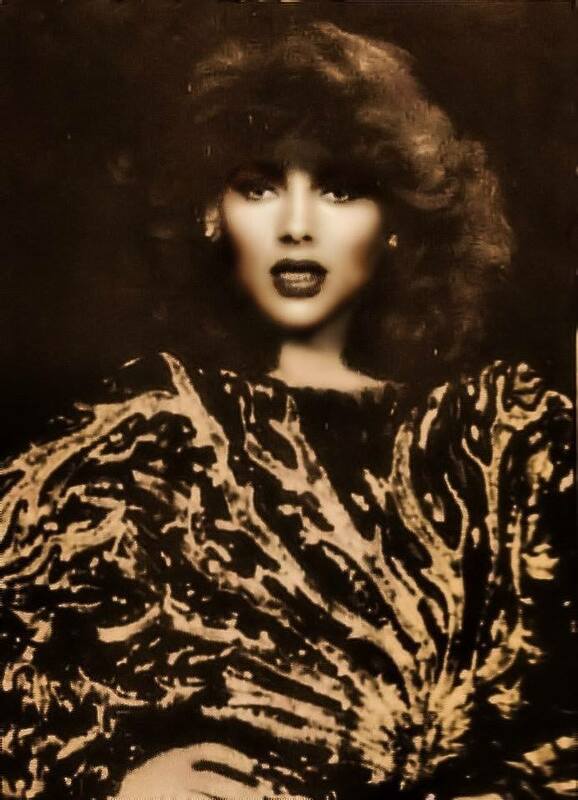 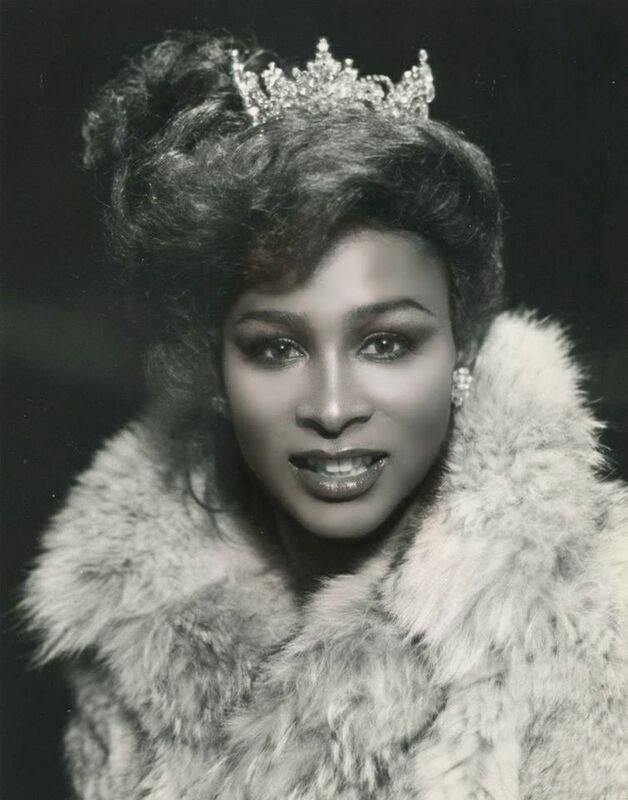 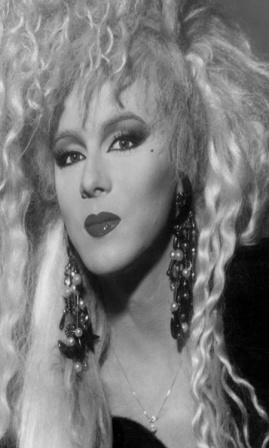 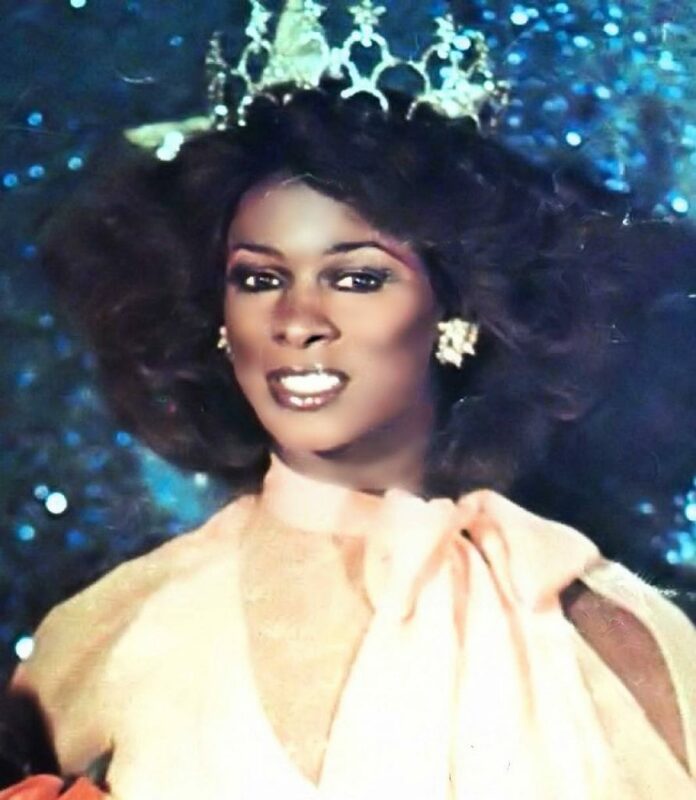 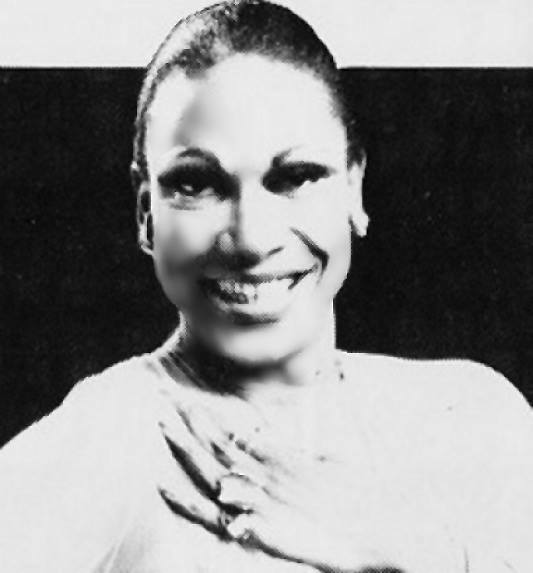 Later that year, Shawn became first alternate to Miss Gay Texas 1977, Donna Day. 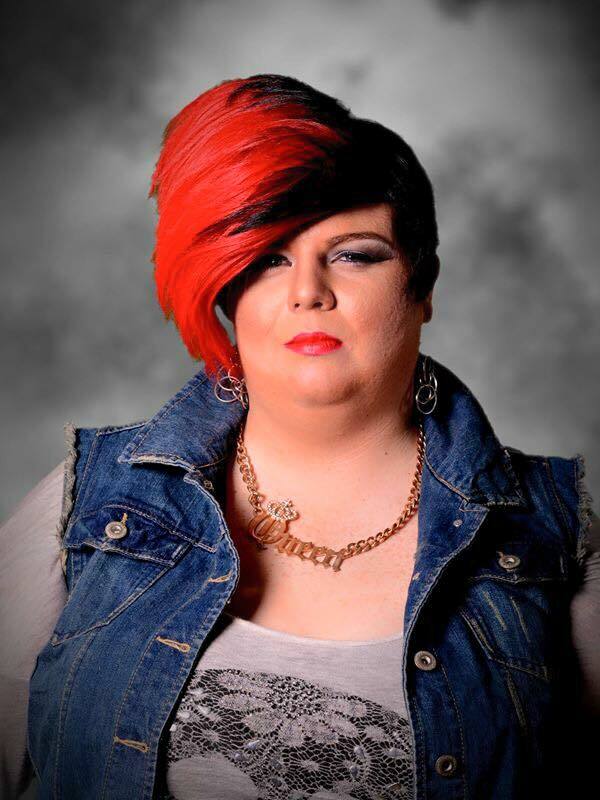 Tasha Kohl is an entertainer currently living in the Dallas, Texas area. 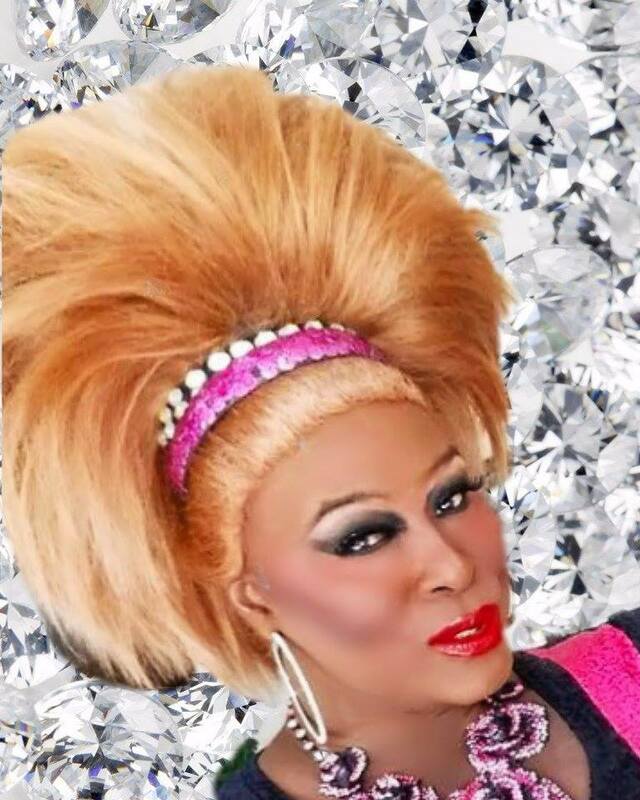 Amazing Grace is an entertainer out of Raleigh, North Carolina. 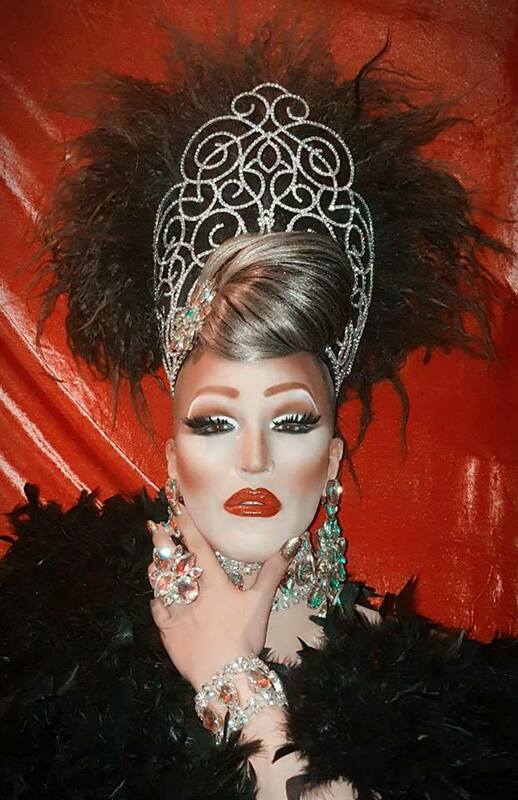 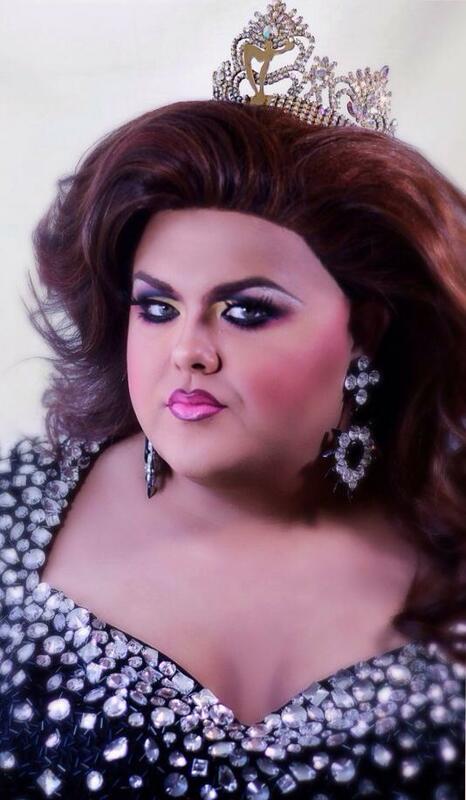 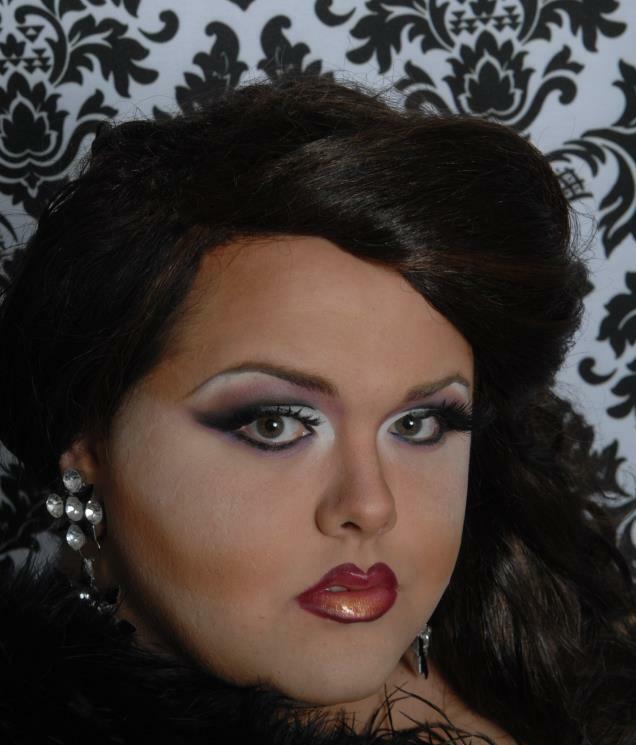 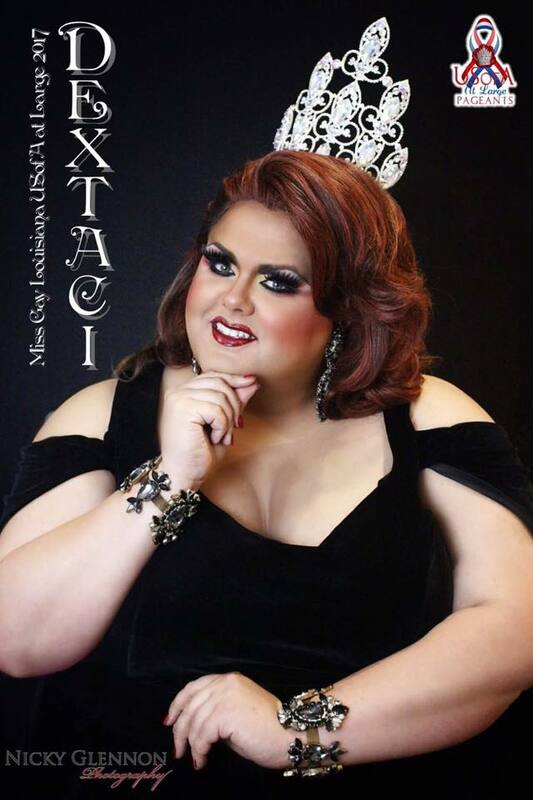 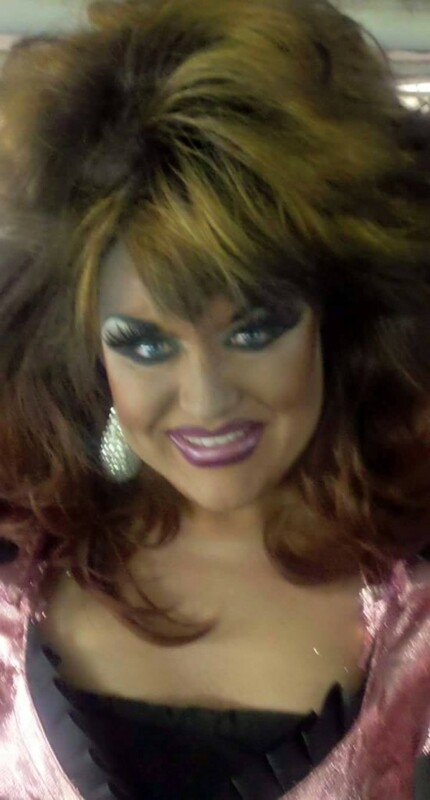 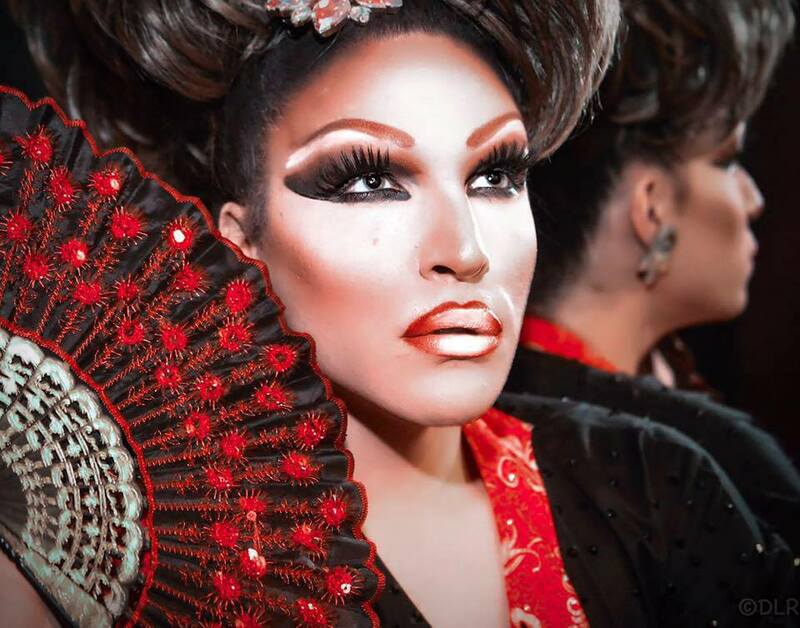 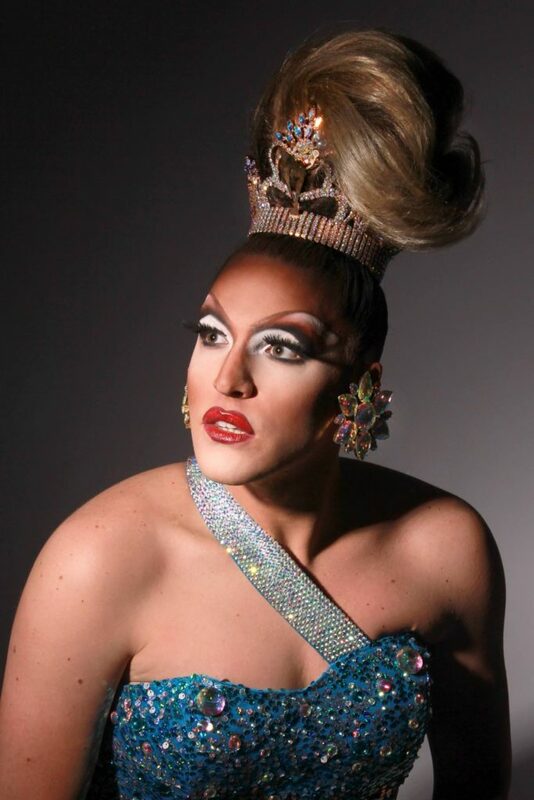 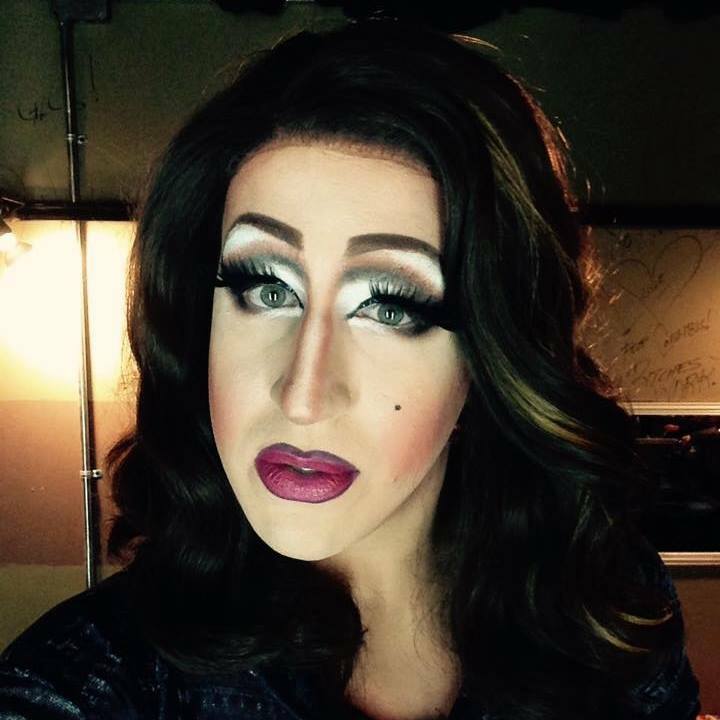 Dextaci is an entertainer from West Monroe, Louisiana where she is featured at places like the Corner Bar. 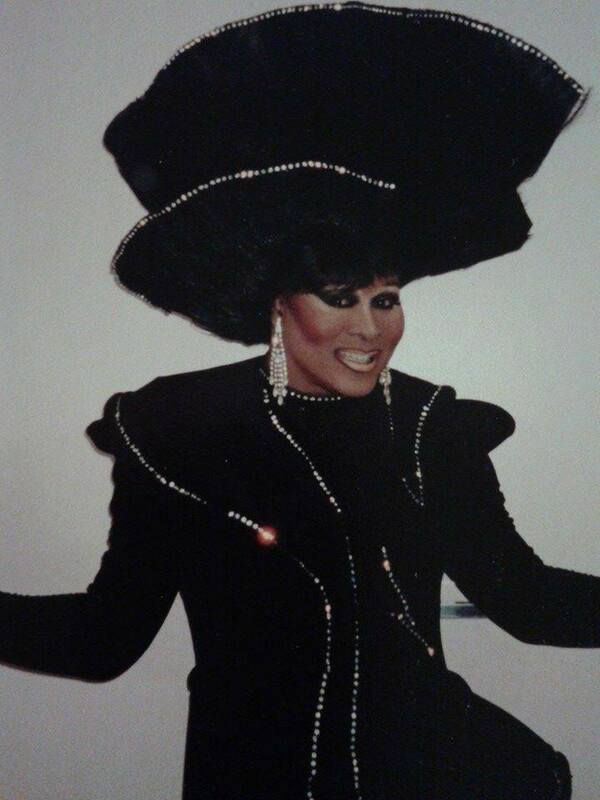 Shelita Bonet Hoyle is an entertainer out of Charlotte, North Carolina. 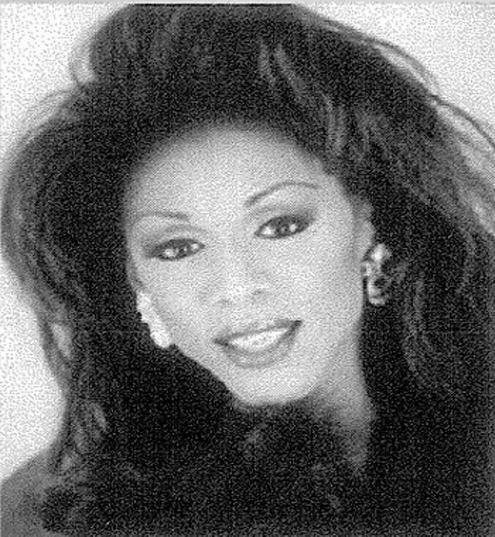 Selena Terrace West, or better known as Selena T. West, is an entertainer based out of Columbus, Ohio.